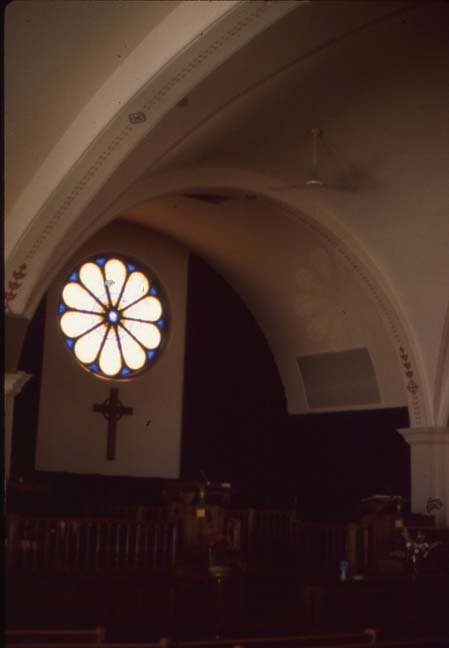 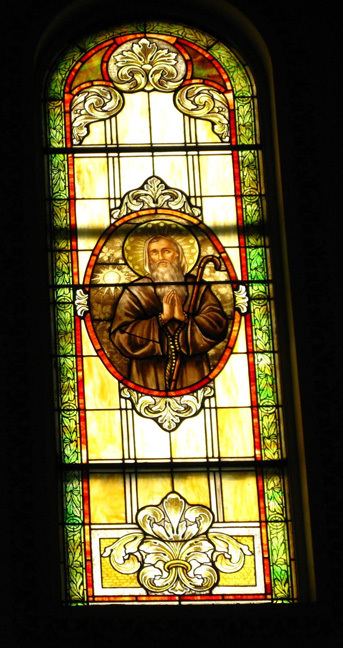 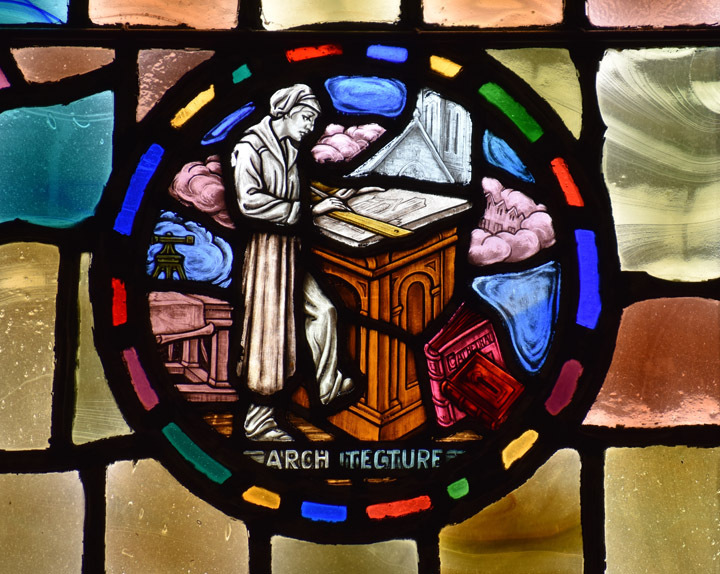 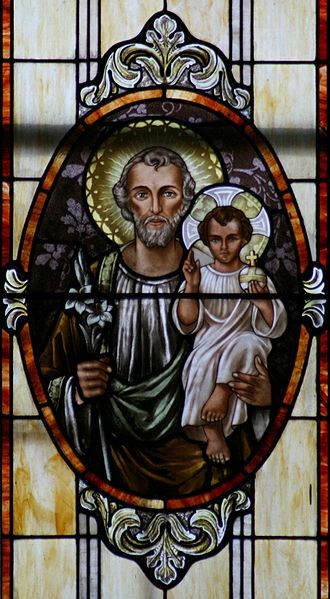 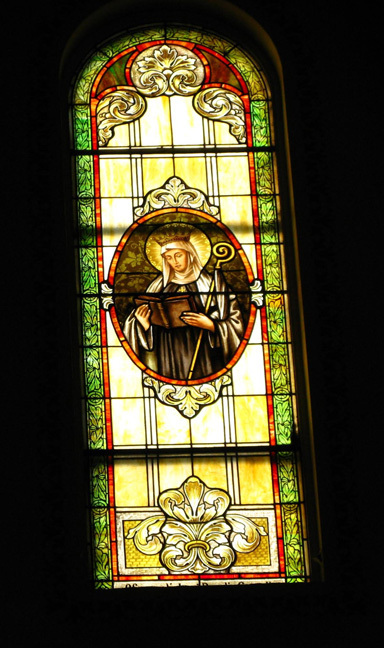 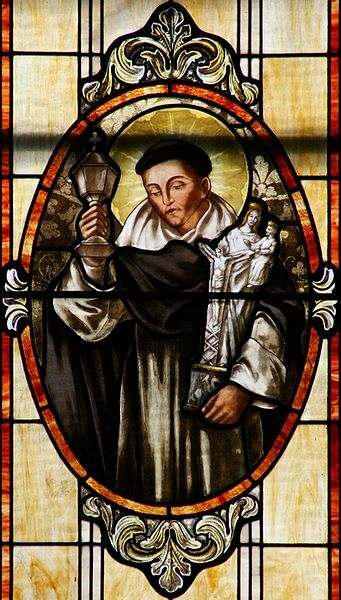 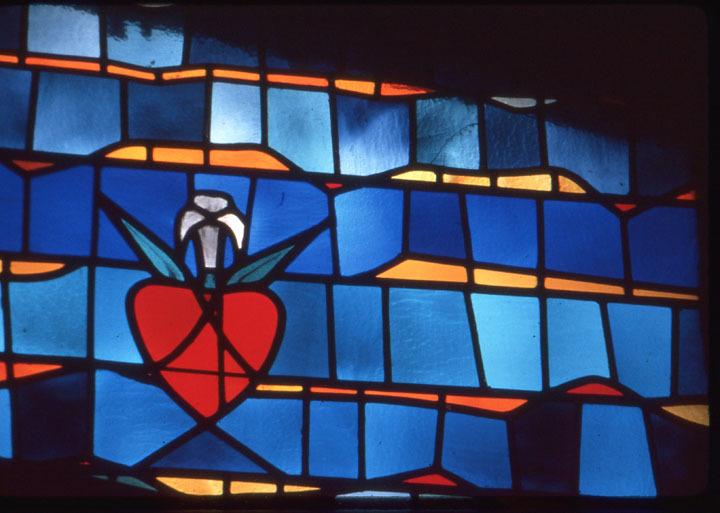 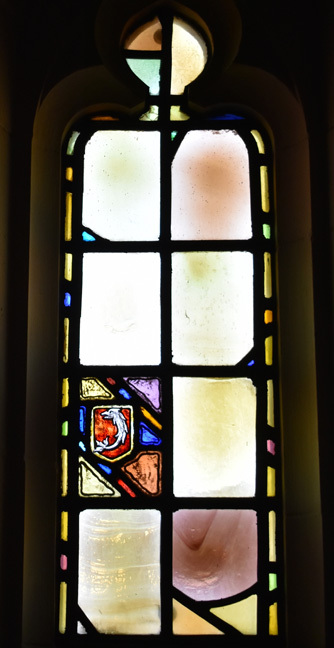 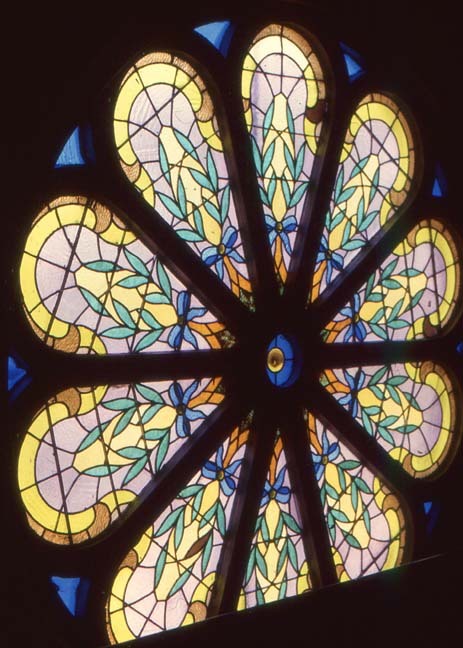 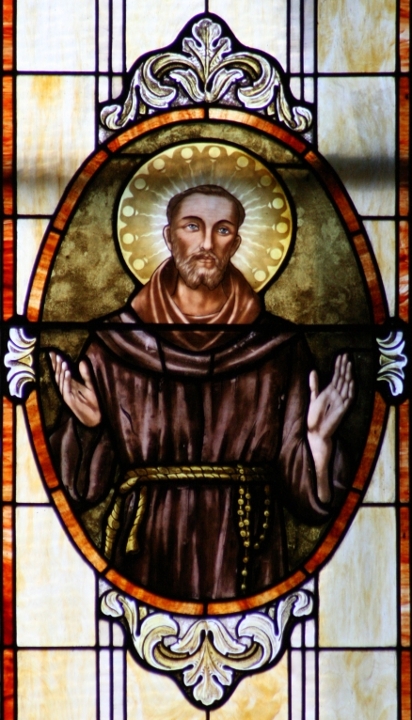 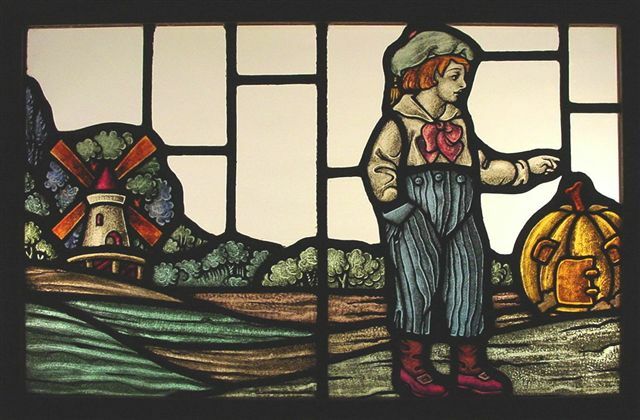 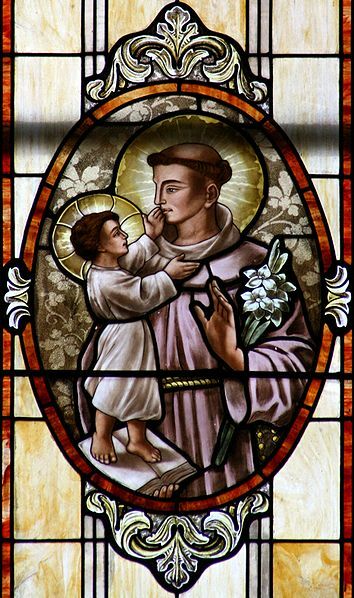 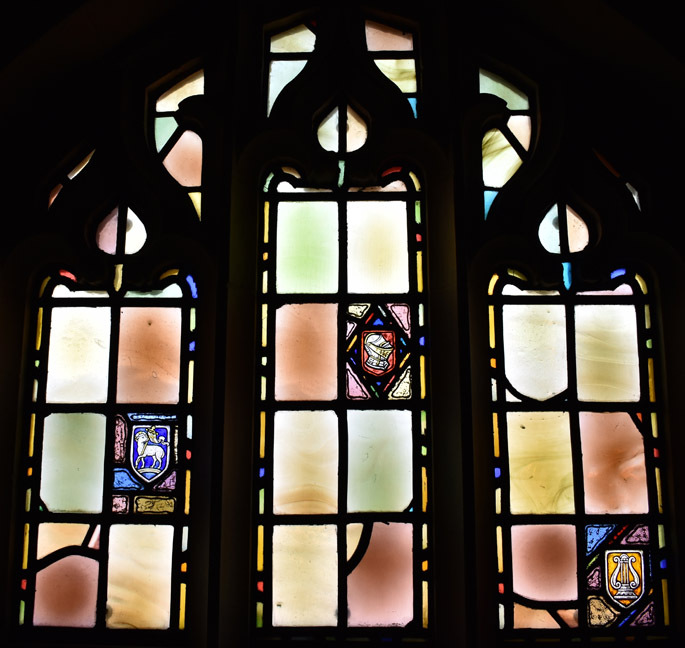 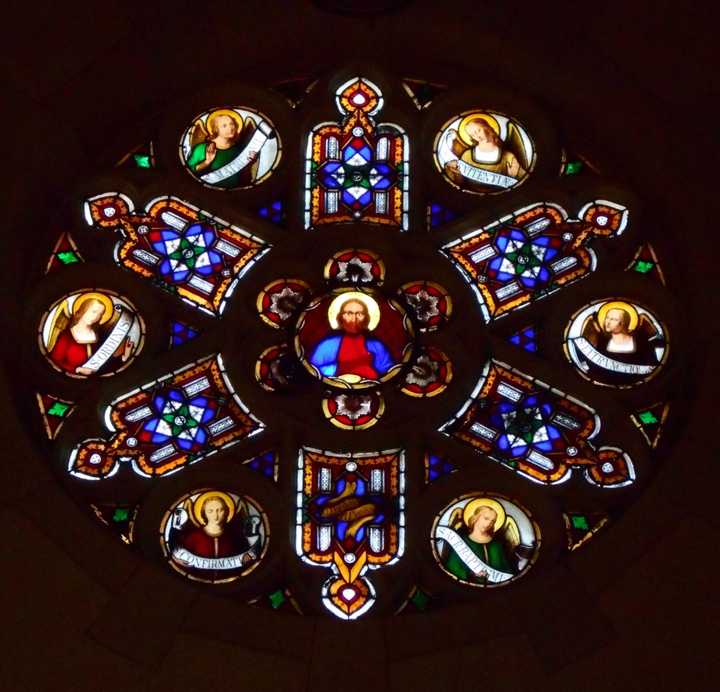 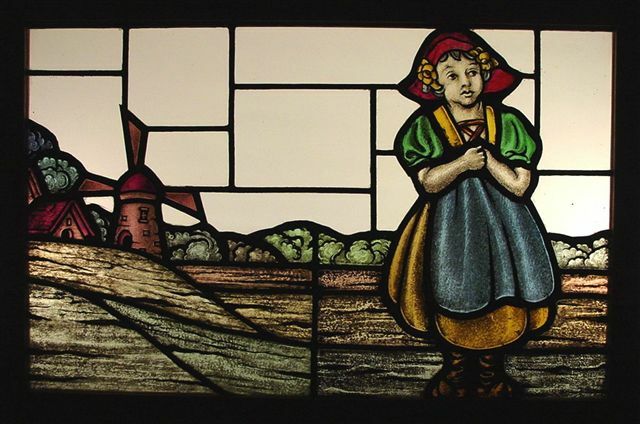 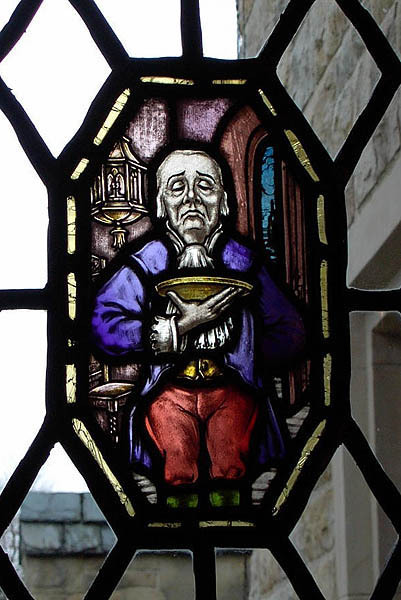 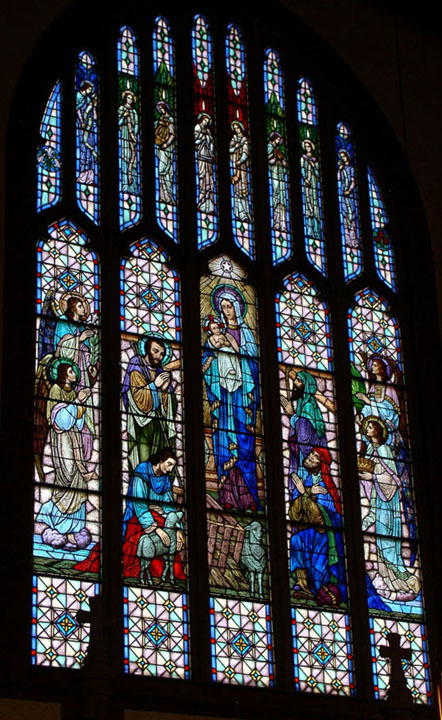 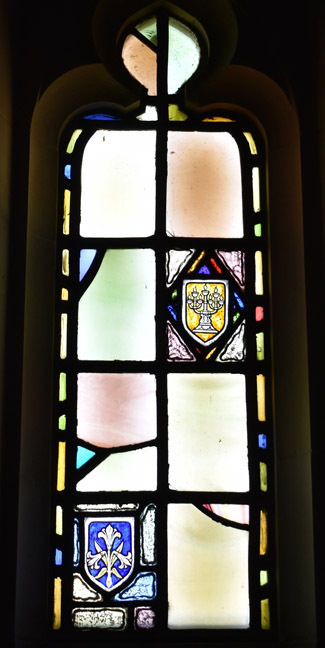 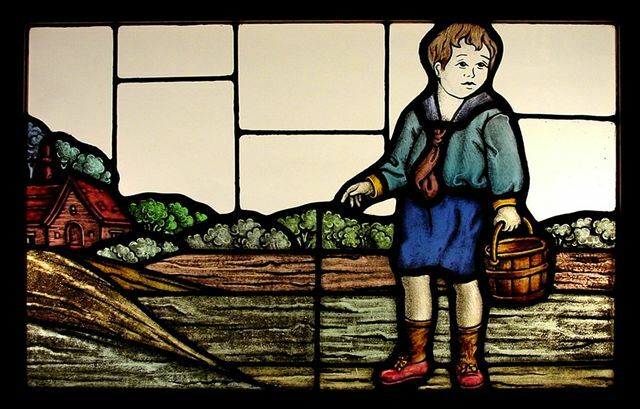 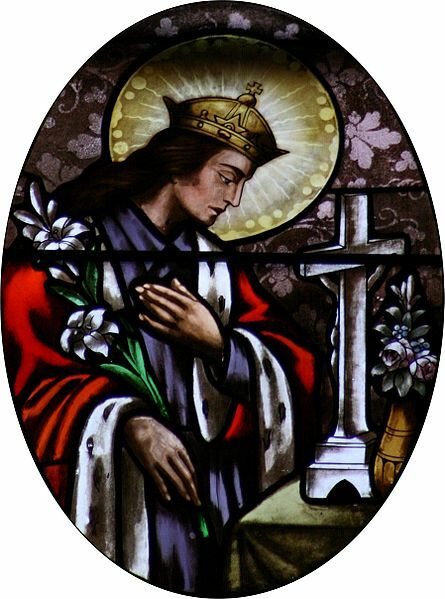 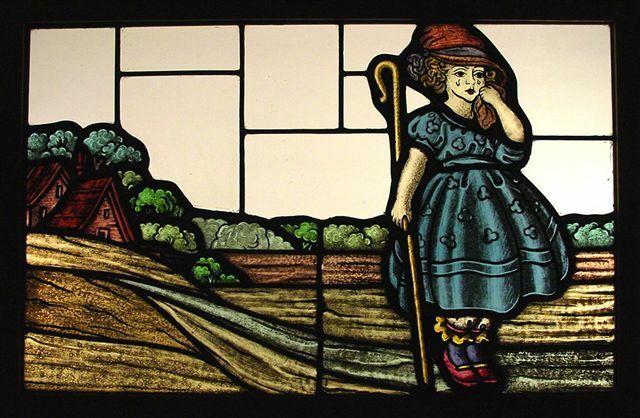 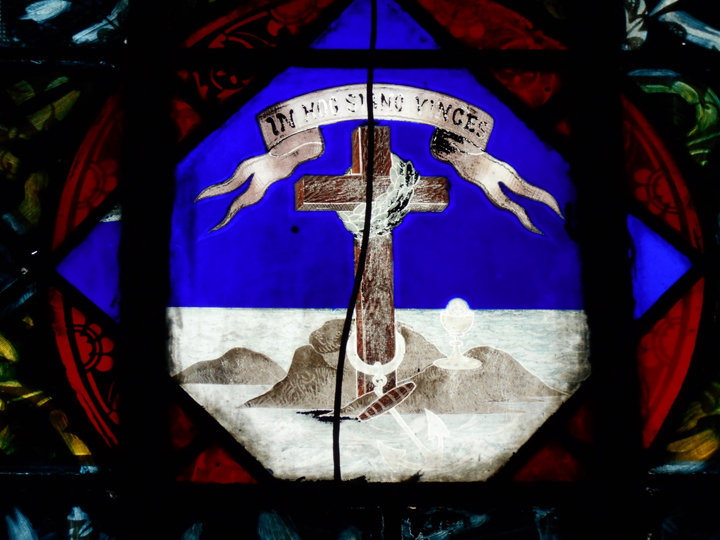 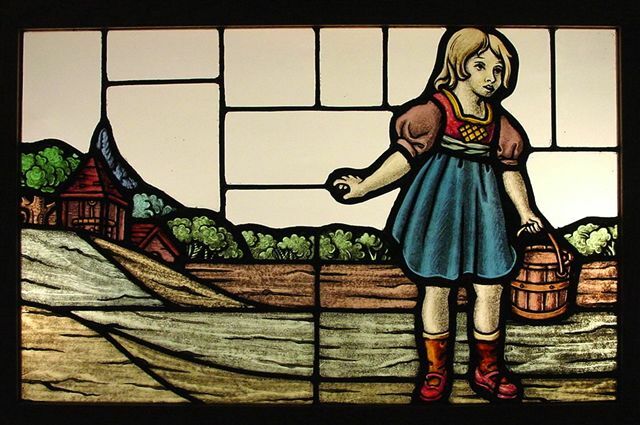 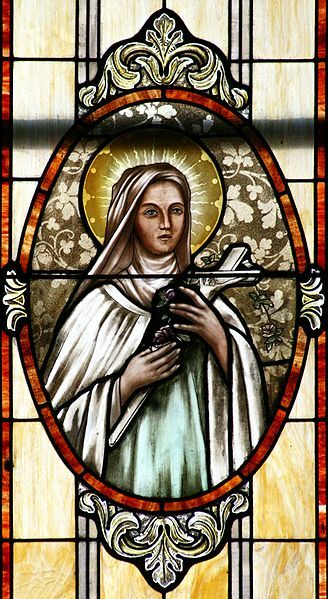 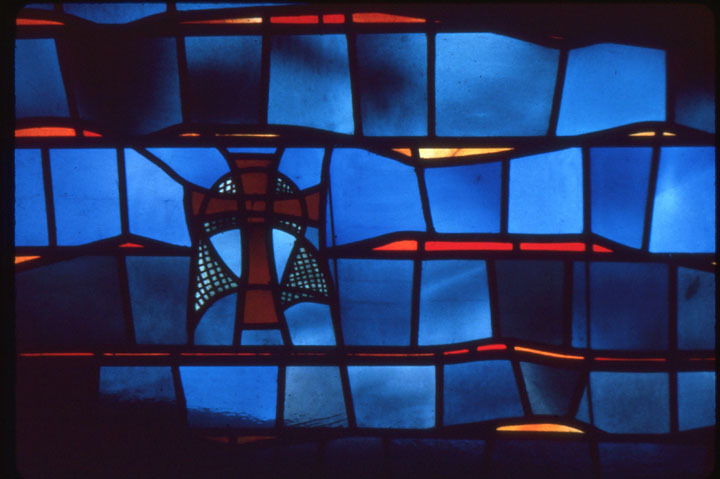 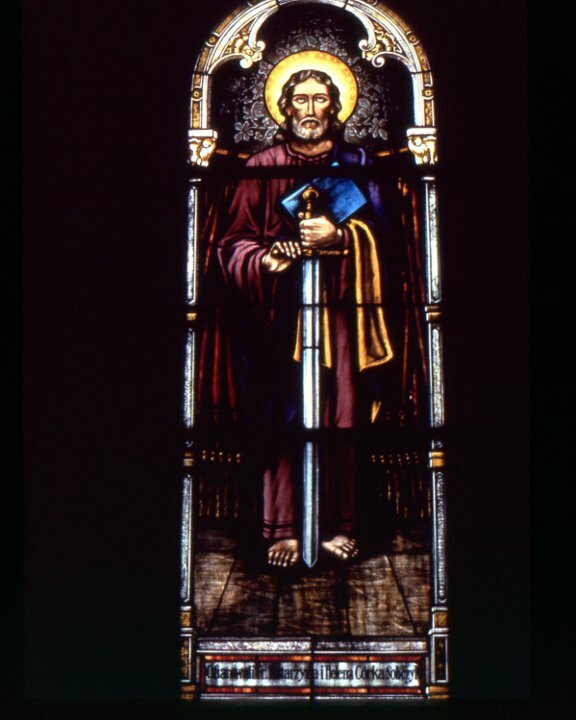 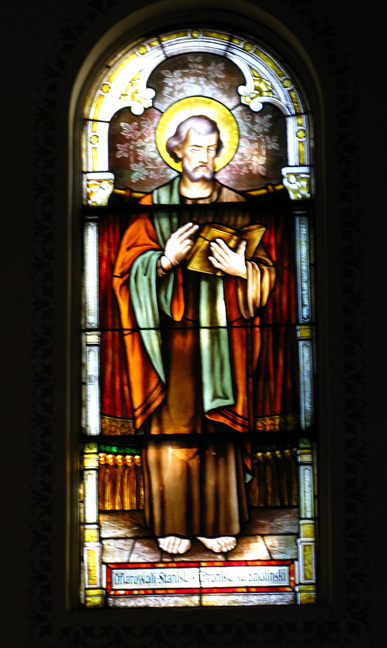 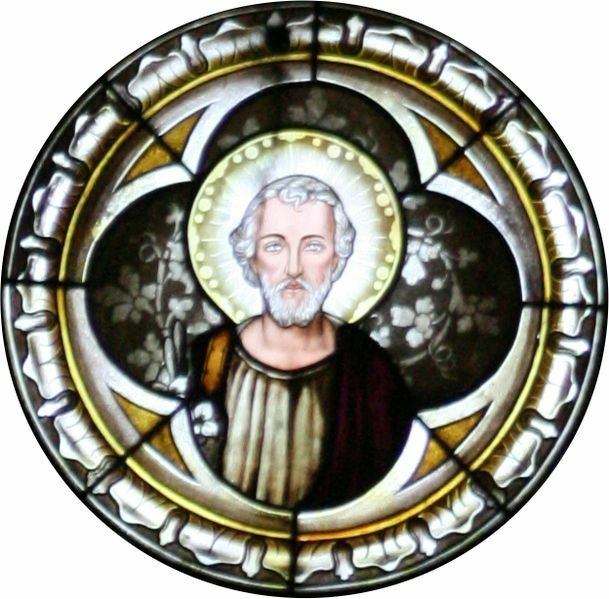 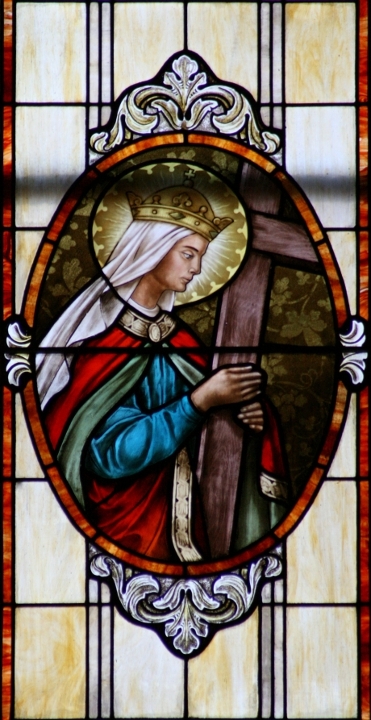 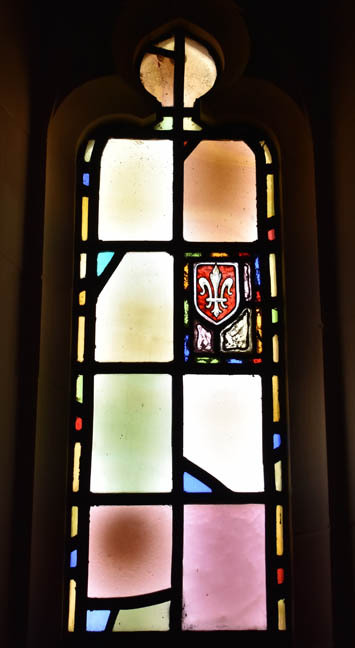 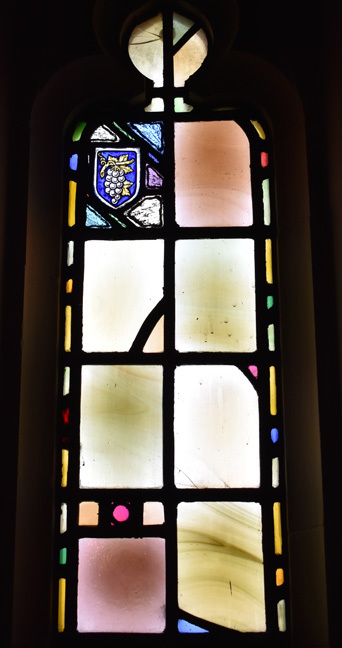 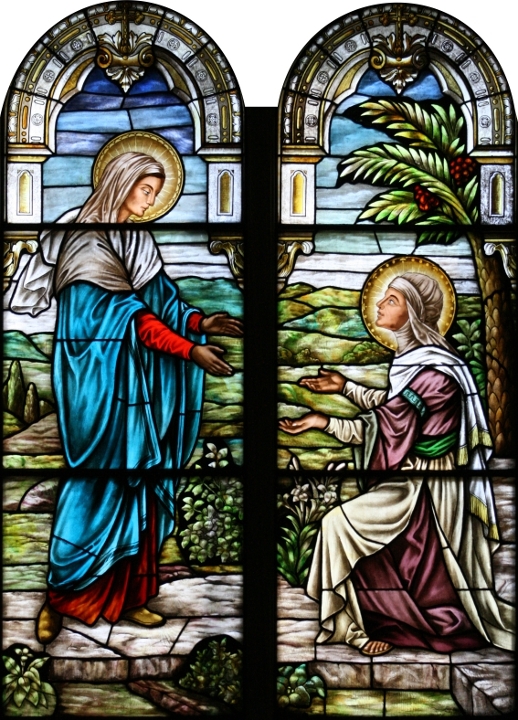 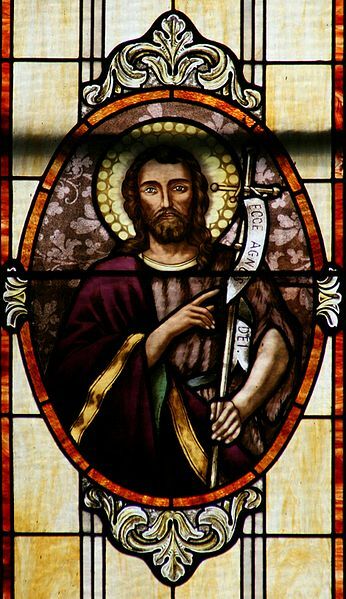 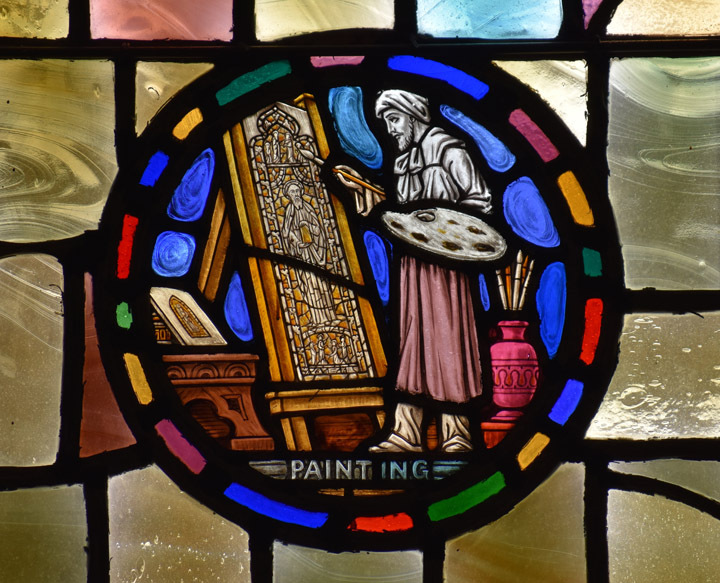 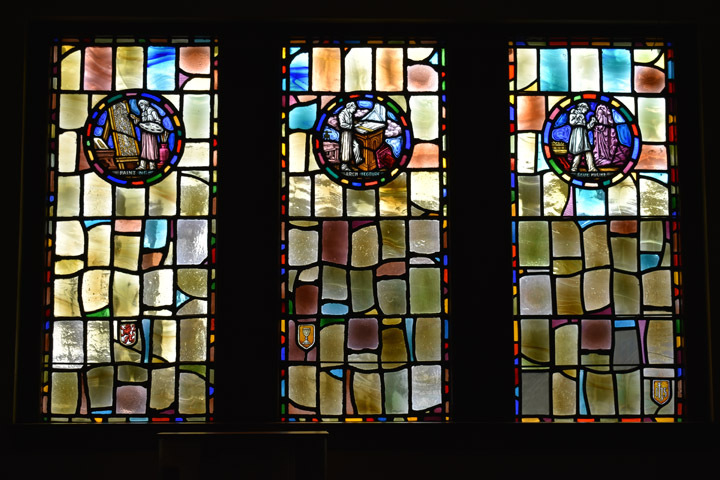 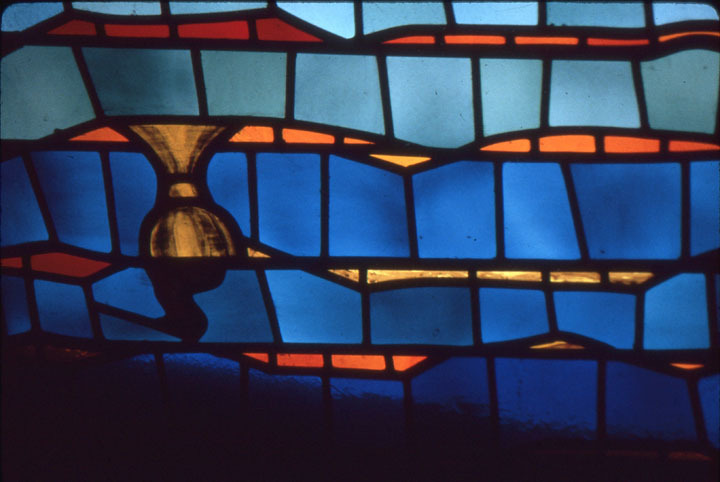 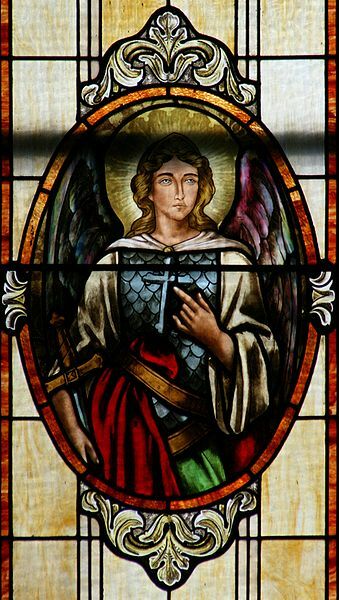 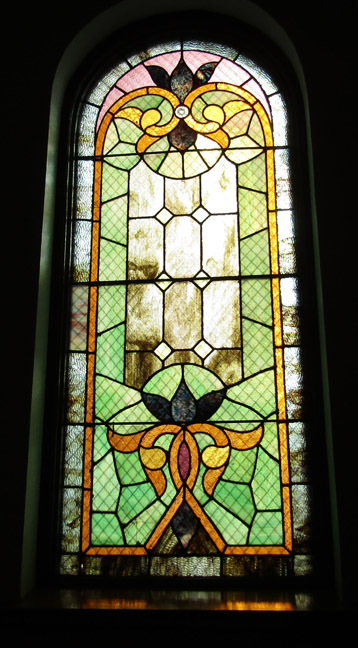 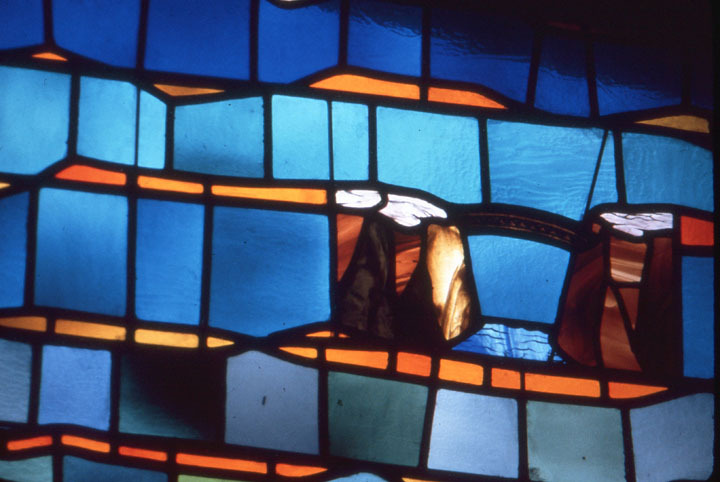 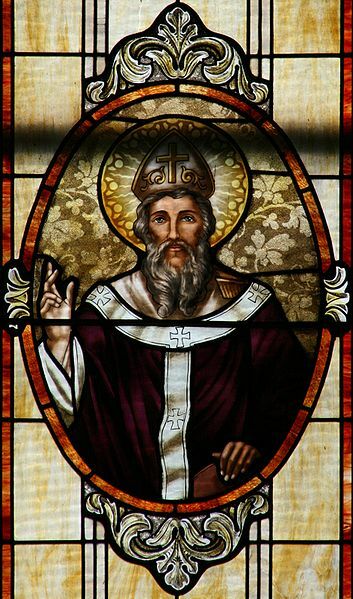 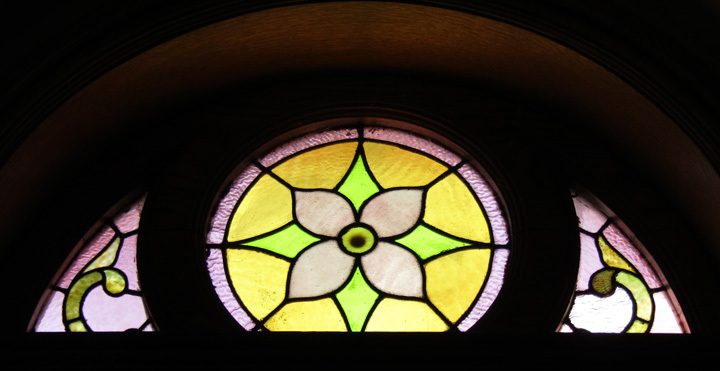 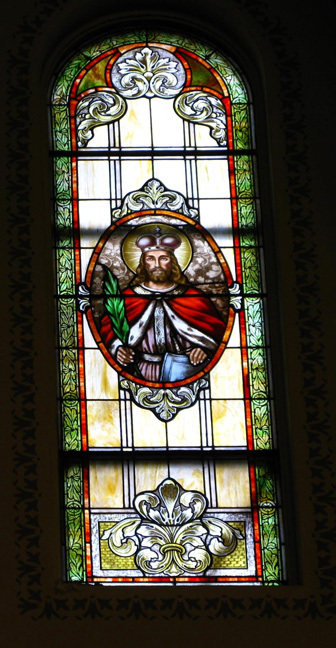 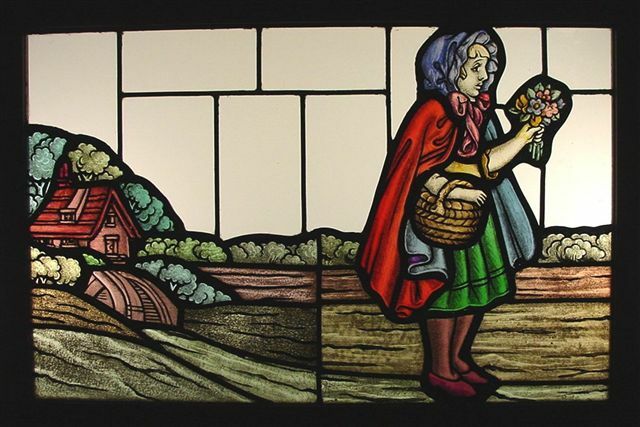 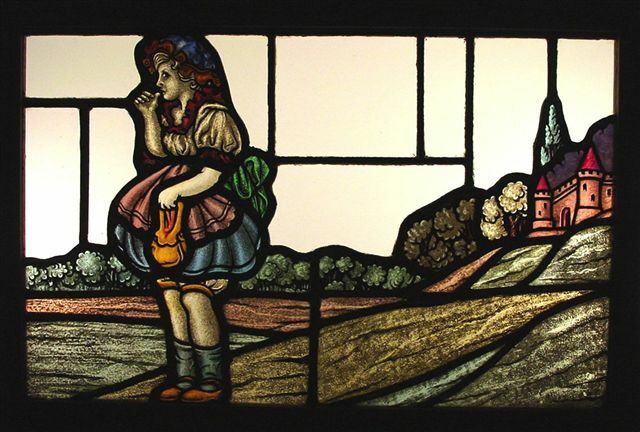 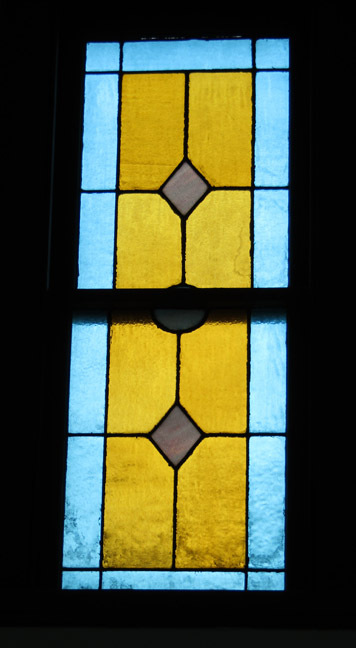 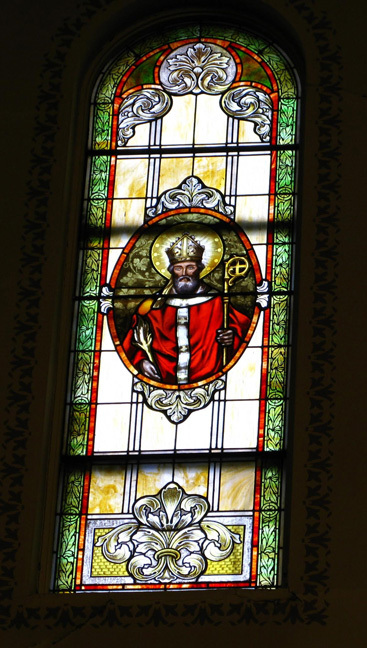 Biography: The earliest known stained glass studio in Michigan, after statehood was granted in 1837, was the firm of Friederichs and Staffin, founded at Detroit in 1861 by Charles Friederichs (1838-1924), a native of Germany, and Peter Staffin (b. 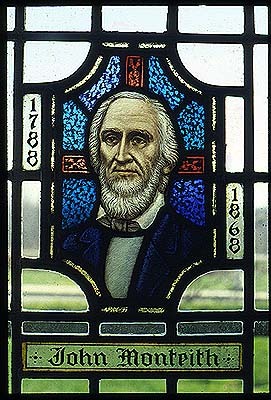 1841) of New York State. 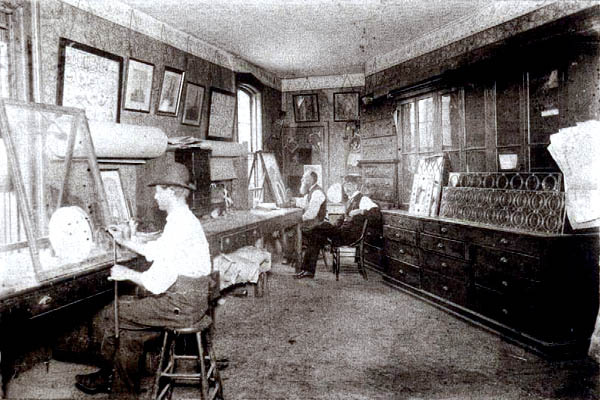 An undated photo shows the men inside their studio with Friederichs' son Charles at work in the foreground. 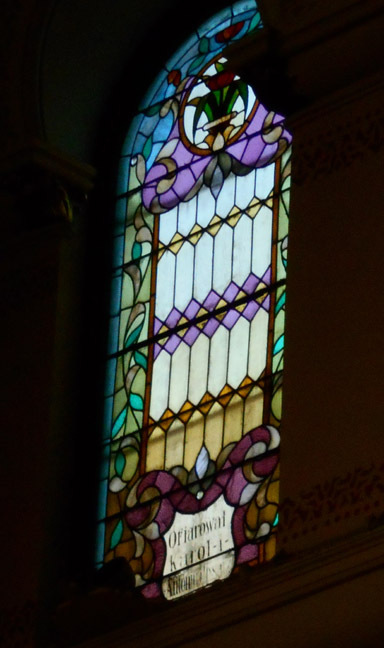 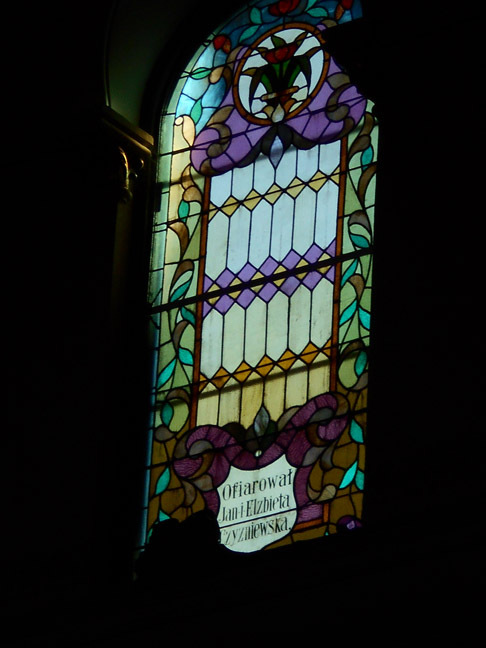 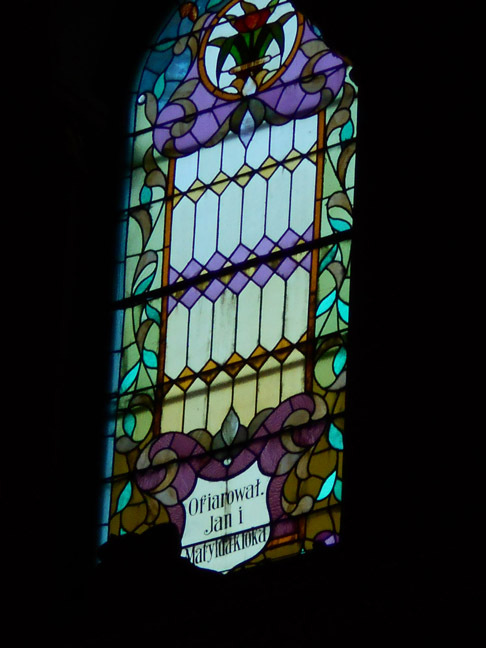 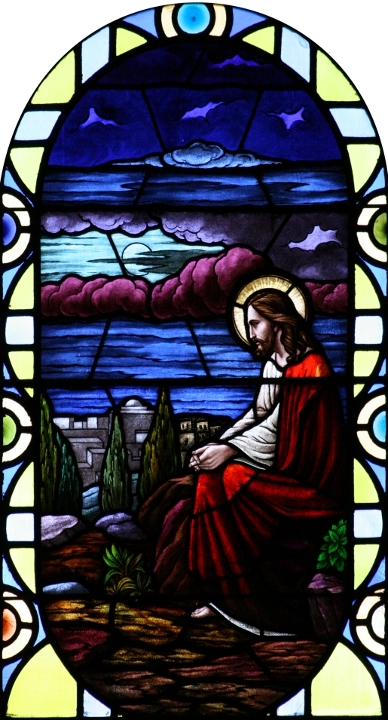 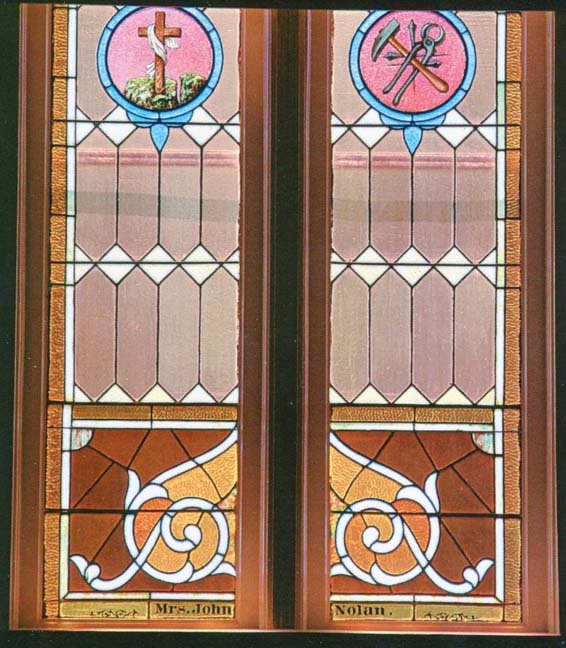 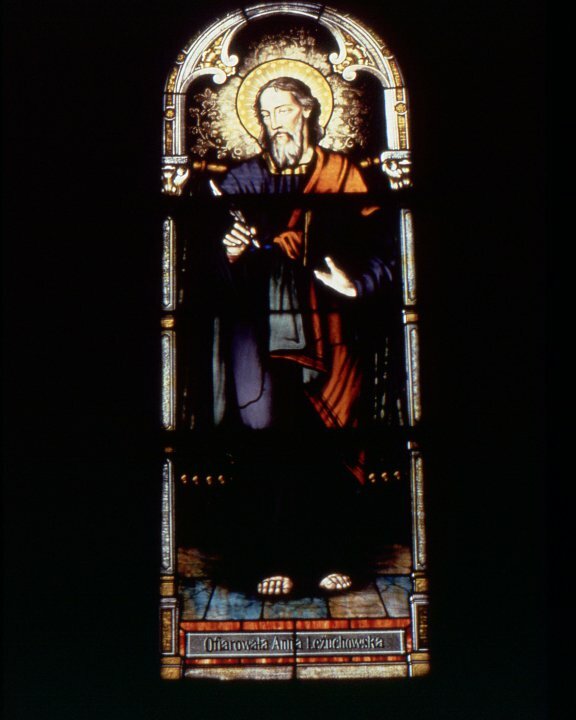 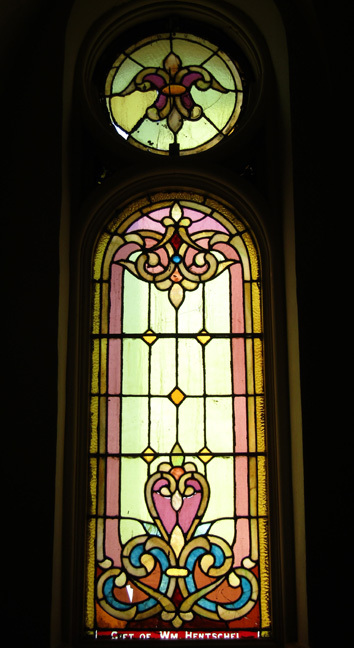 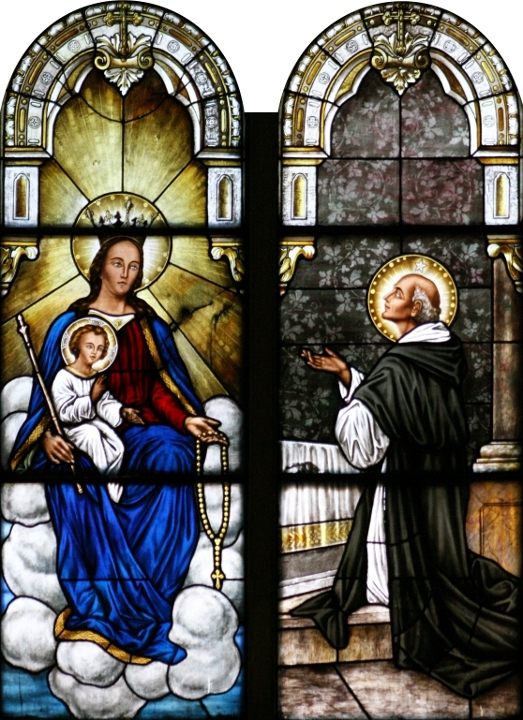 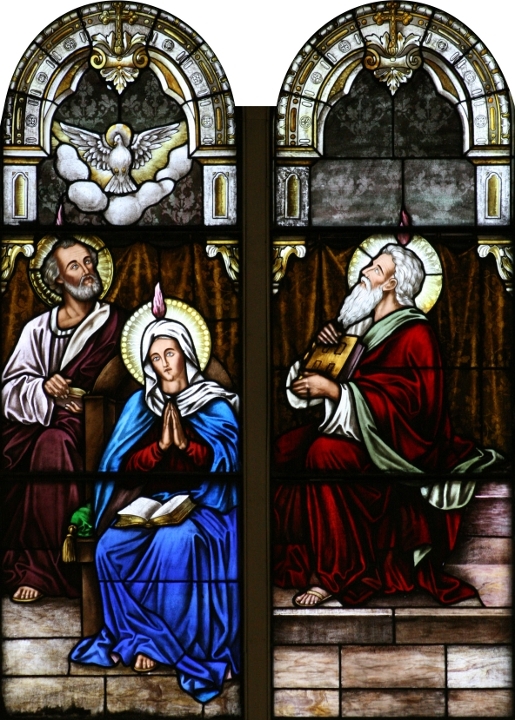 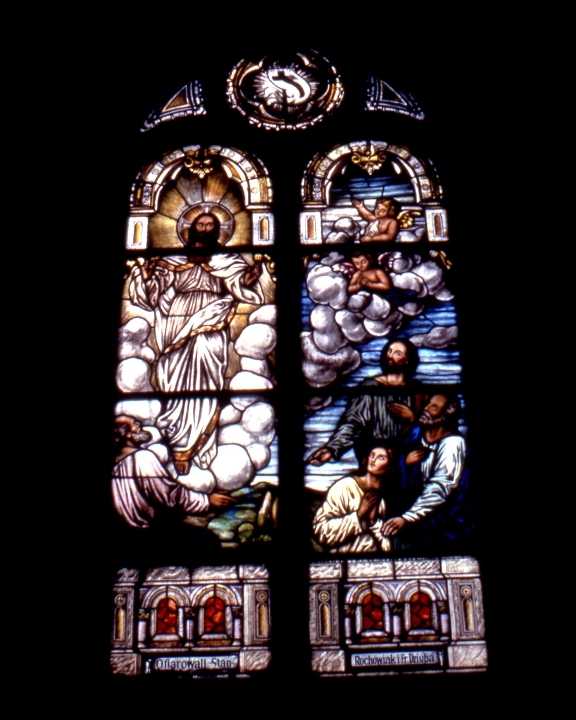 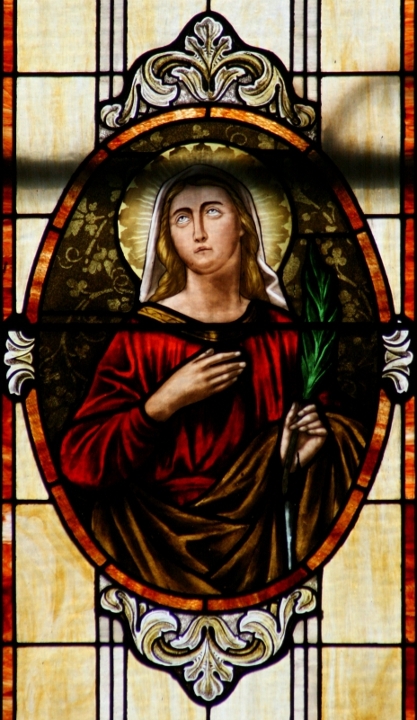 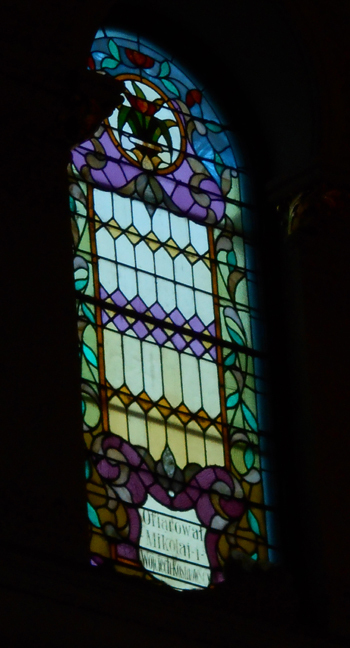 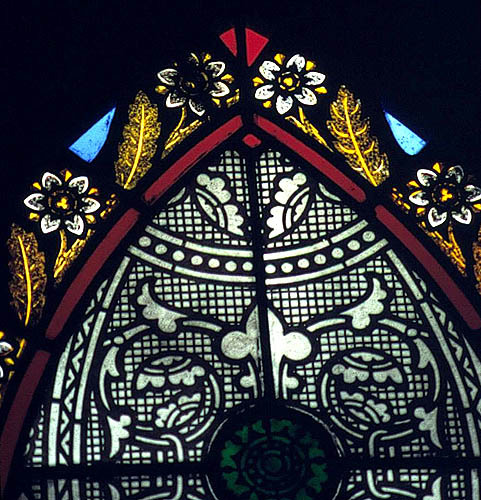 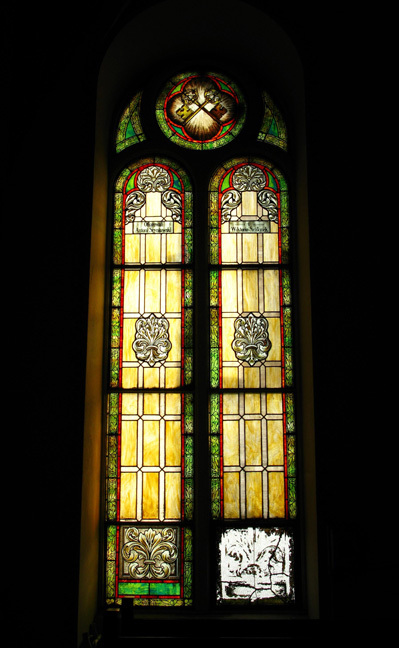 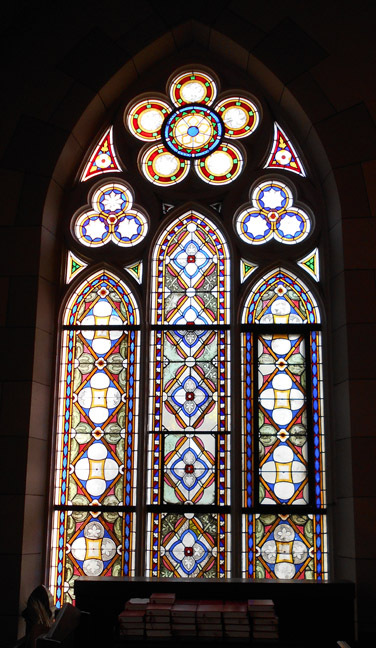 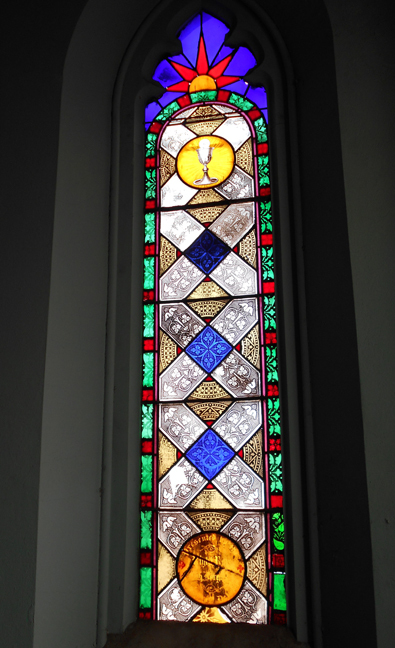 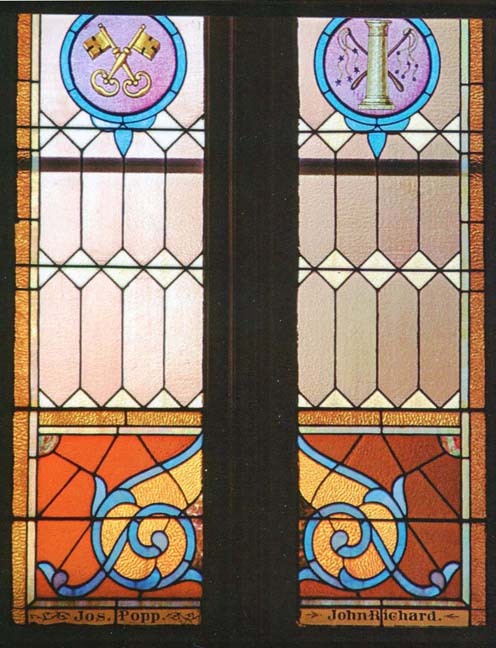 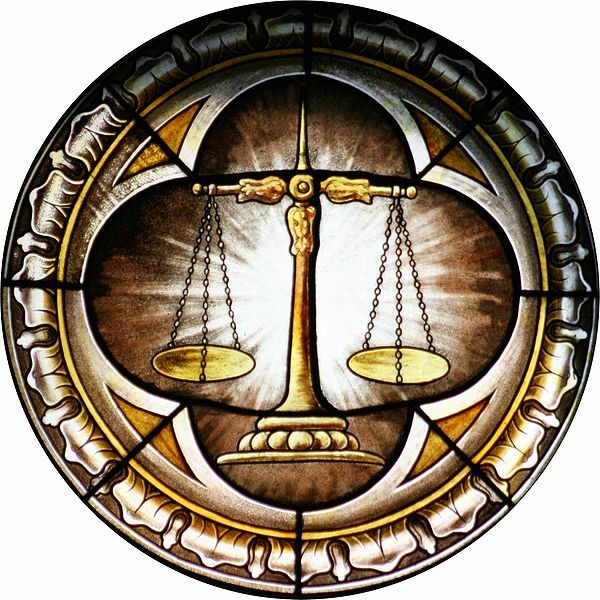 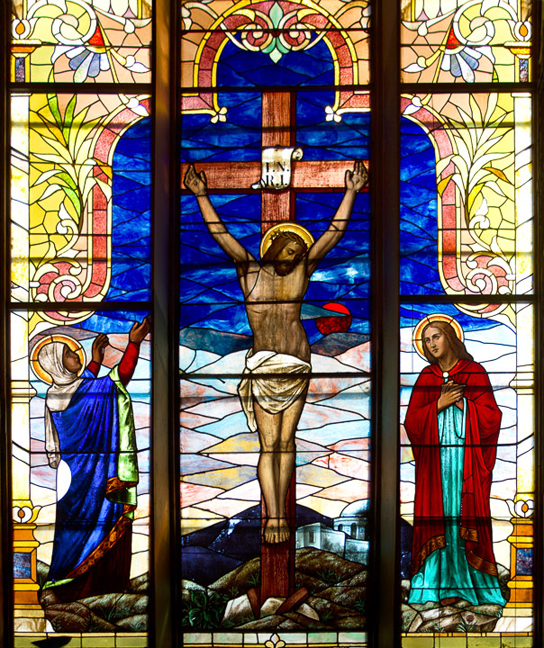 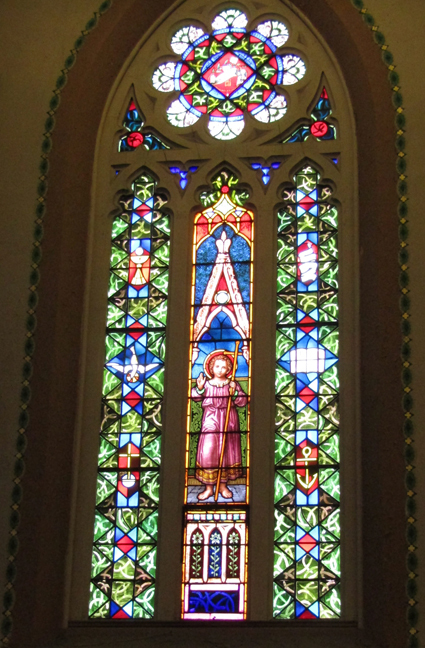 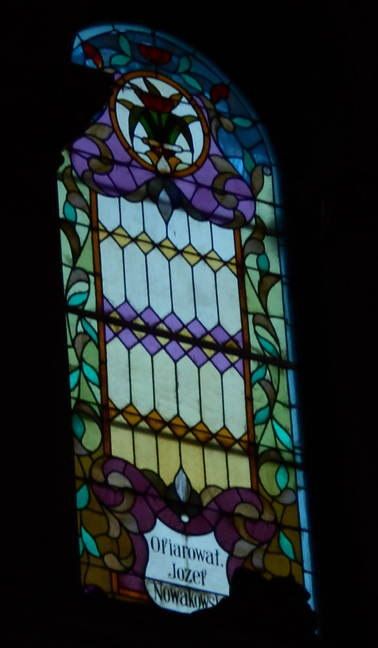 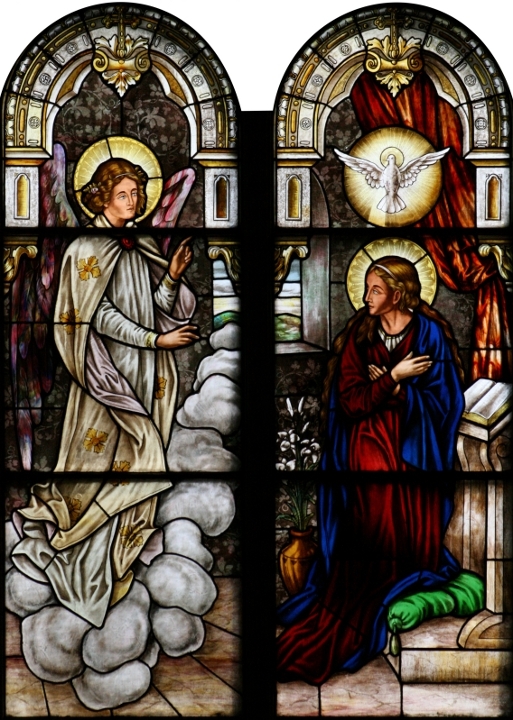 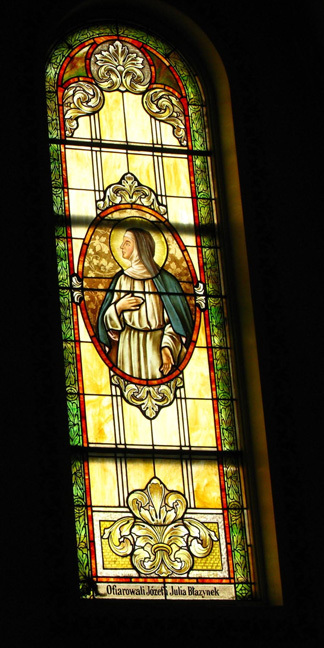 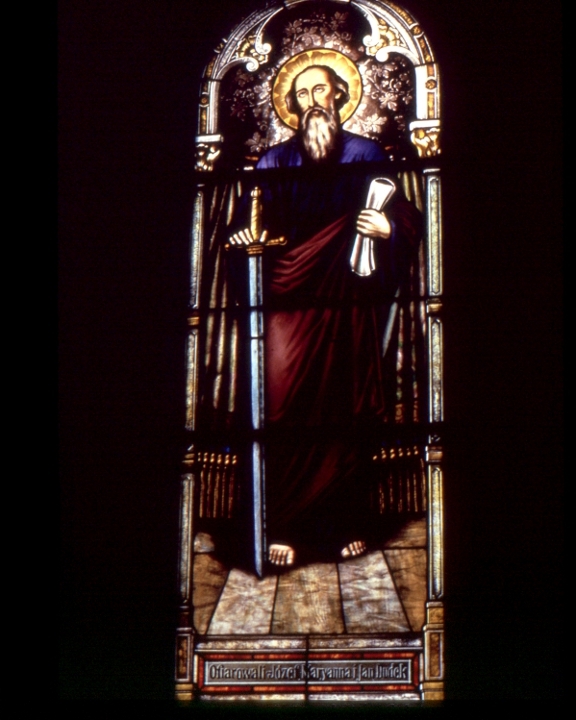 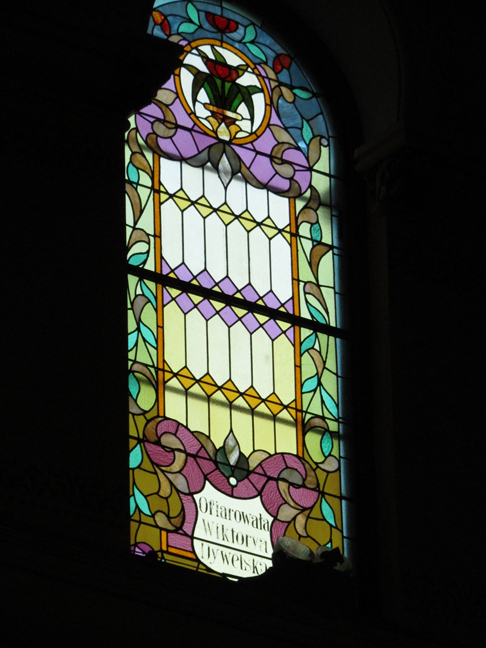 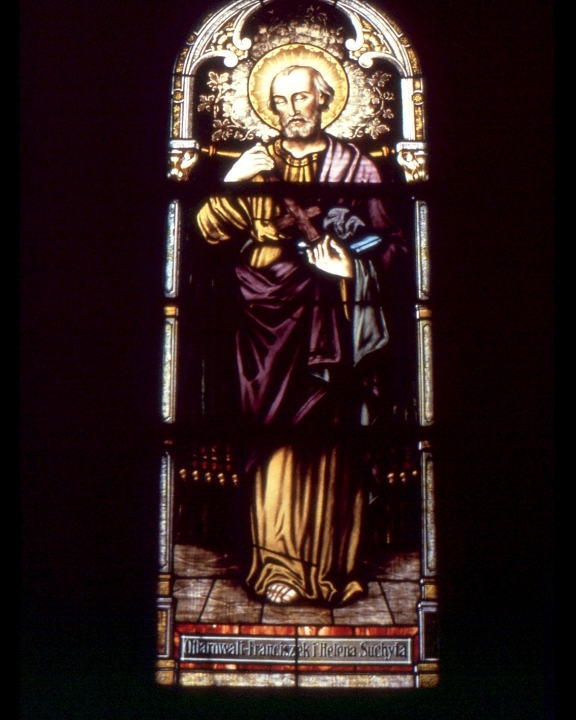 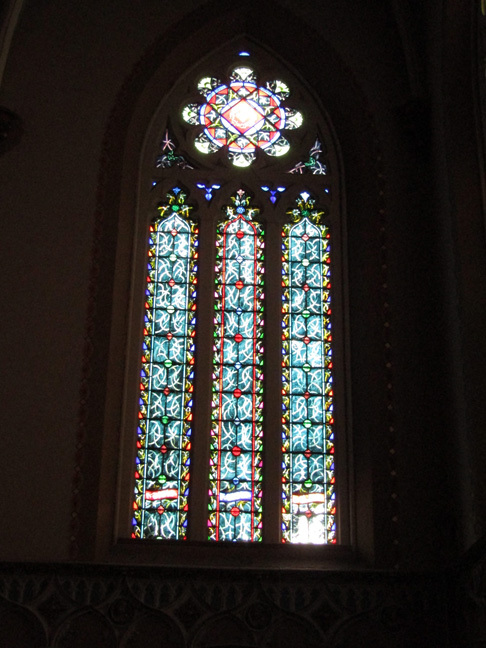 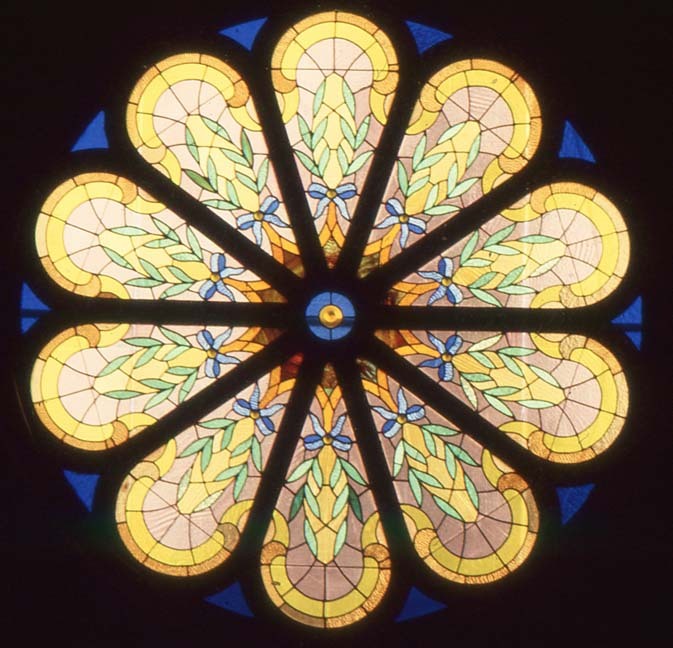 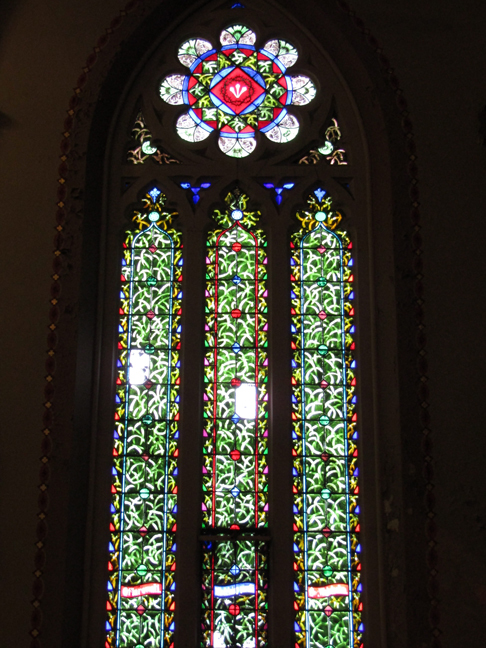 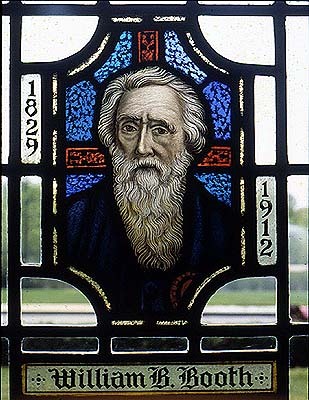 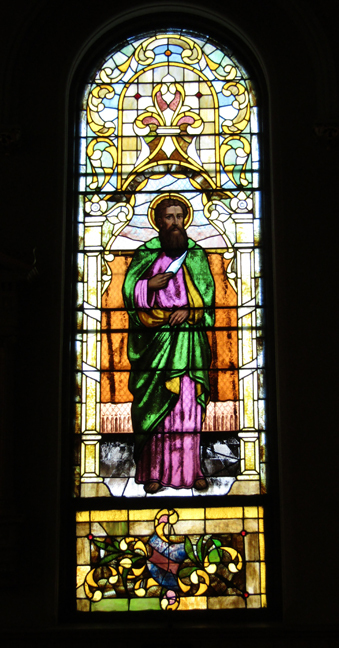 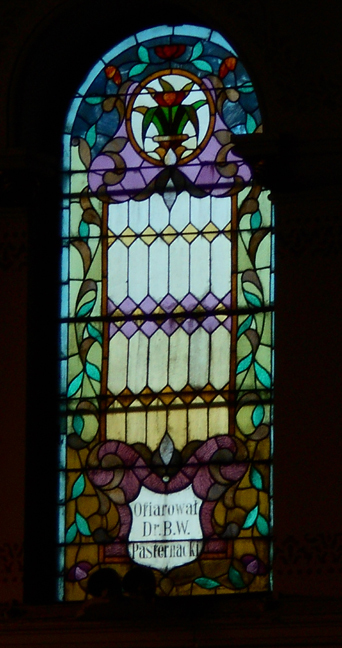 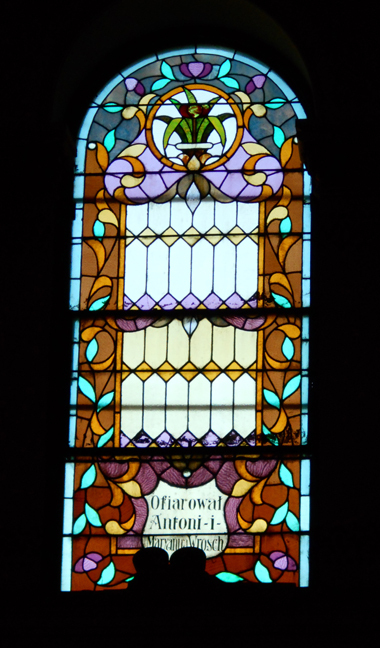 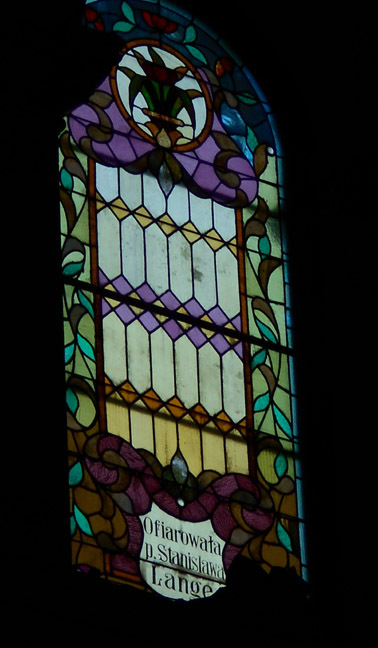 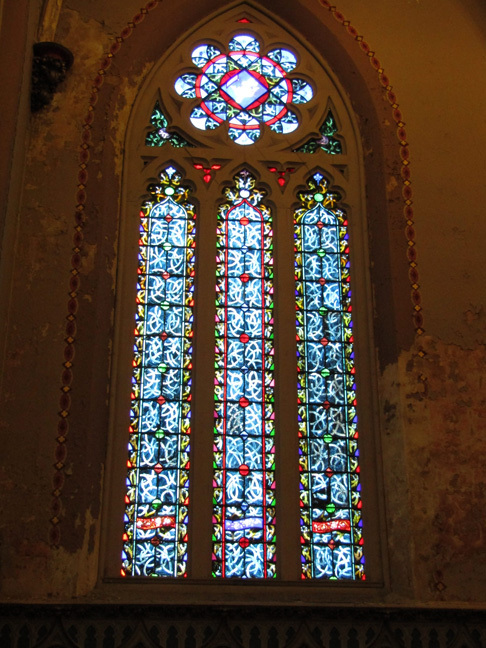 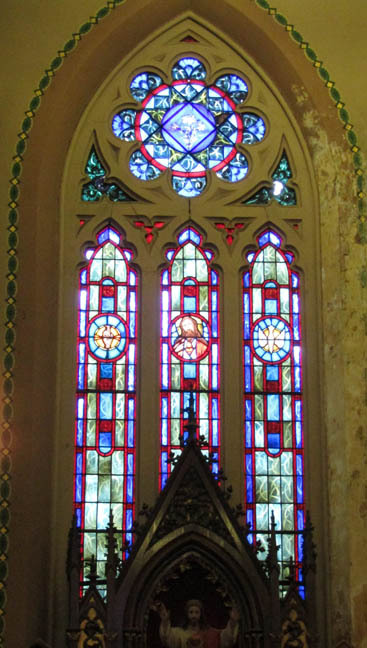 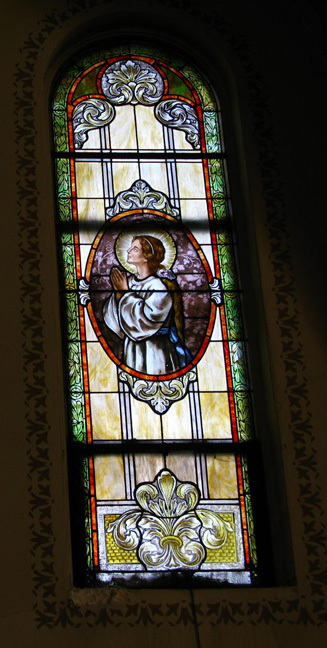 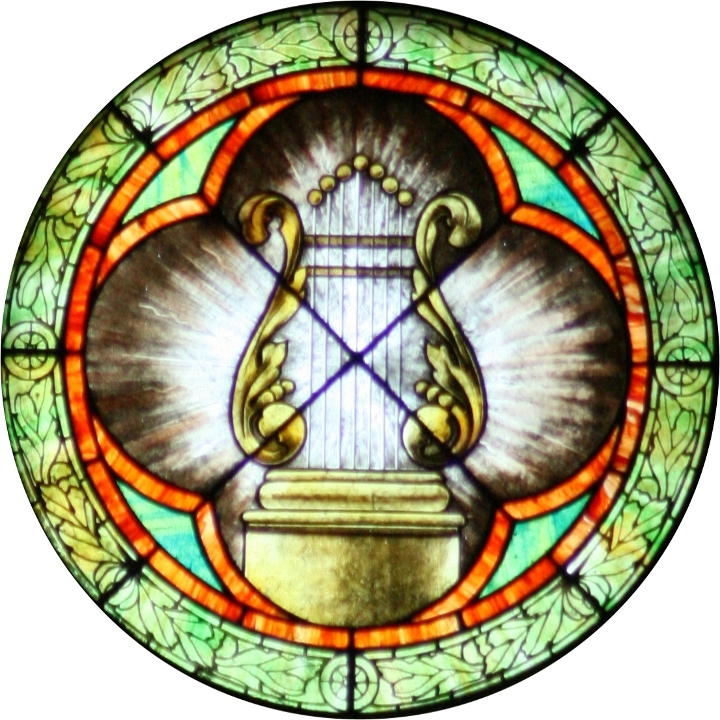 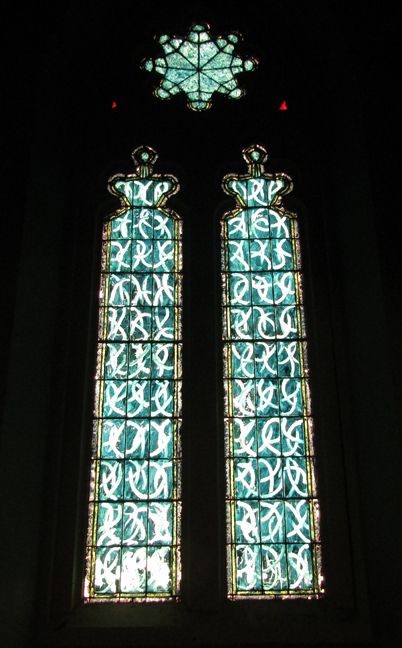 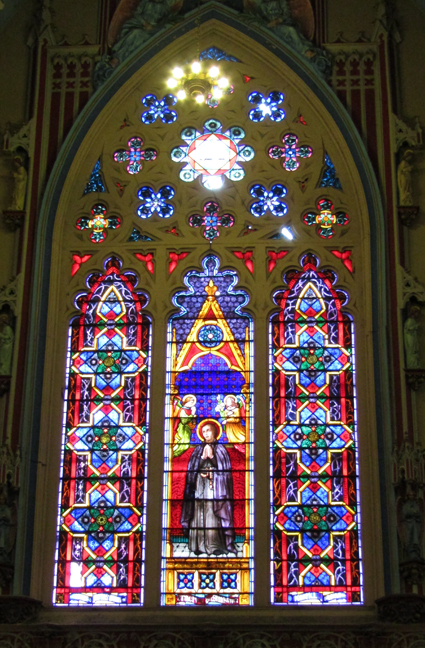 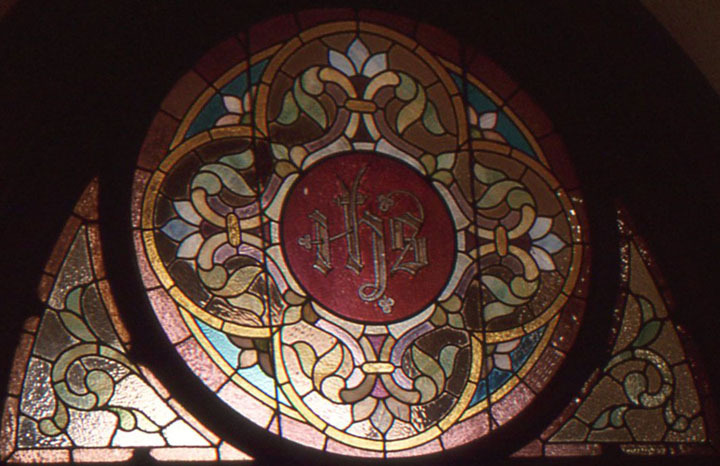 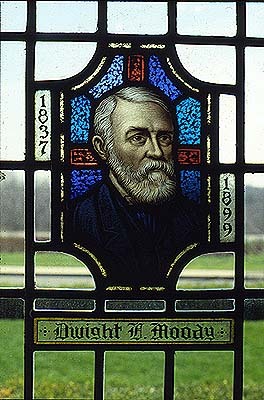 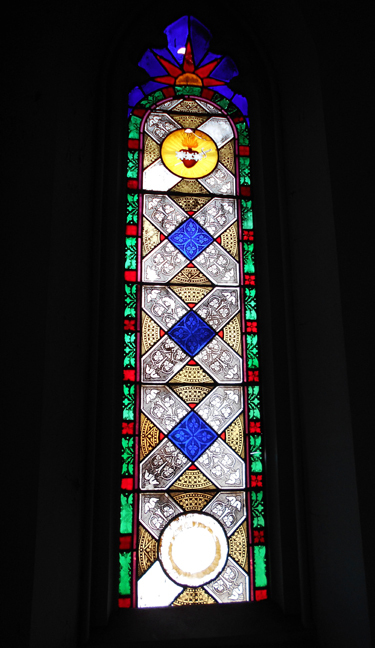 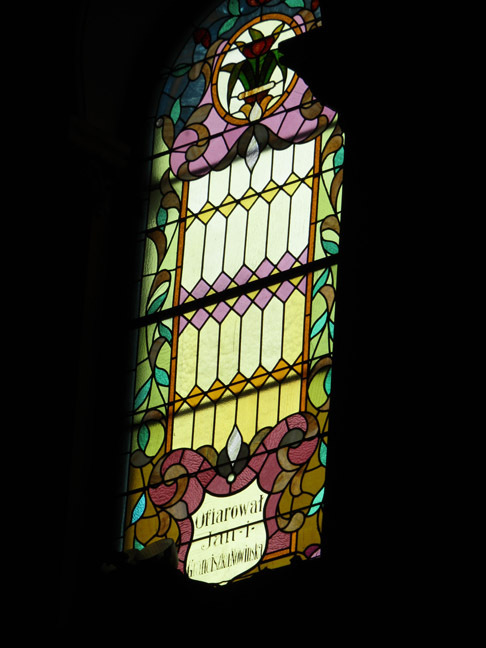 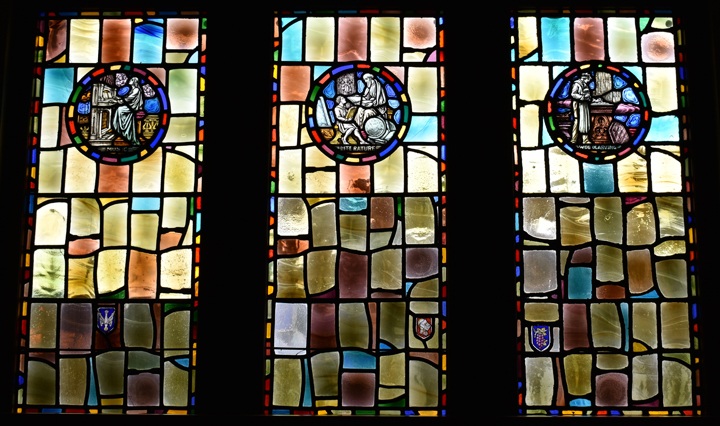 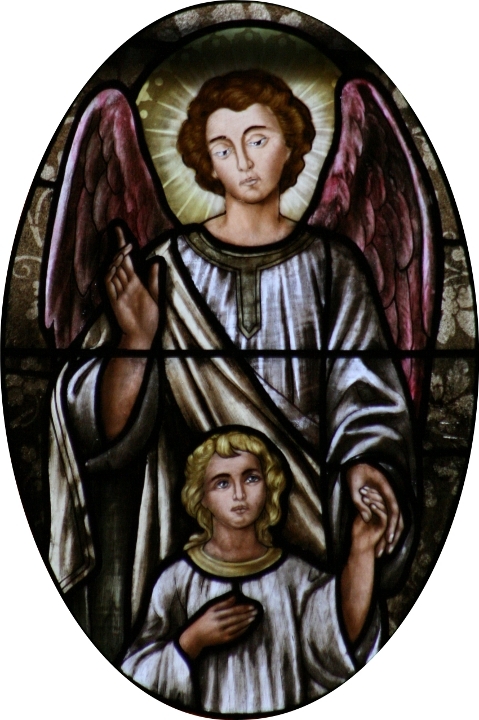 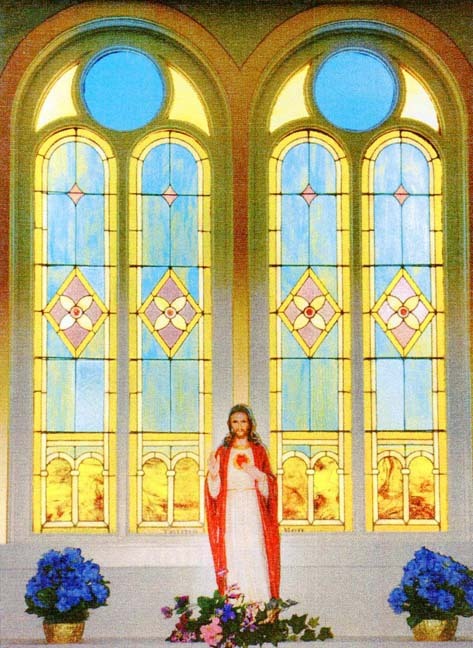 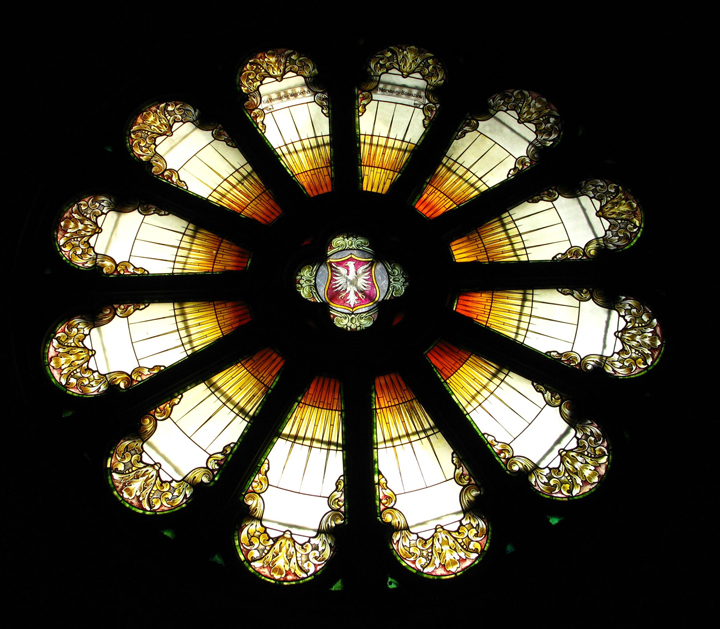 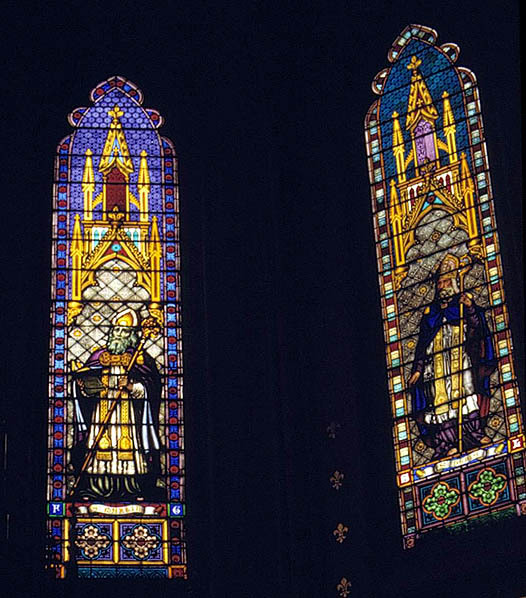 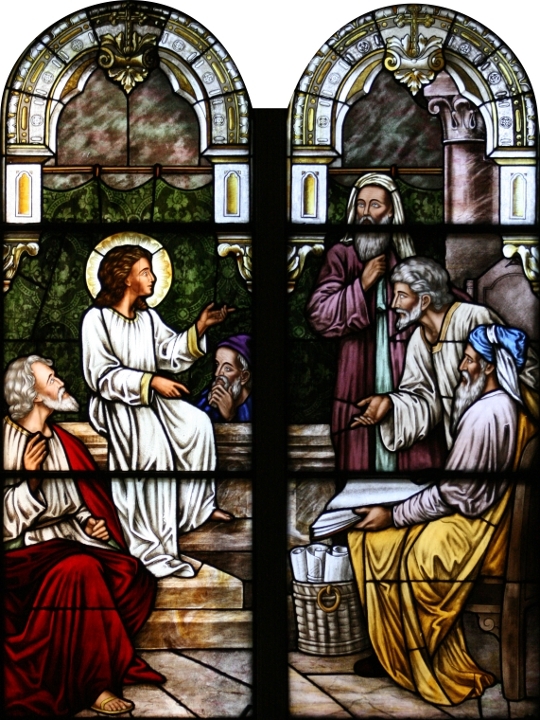 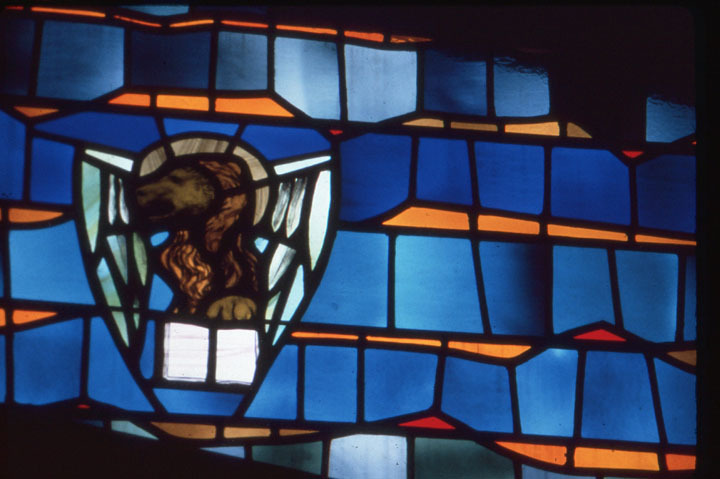 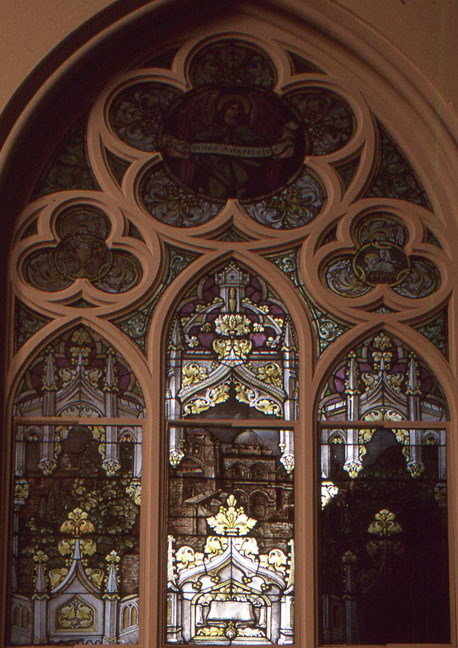 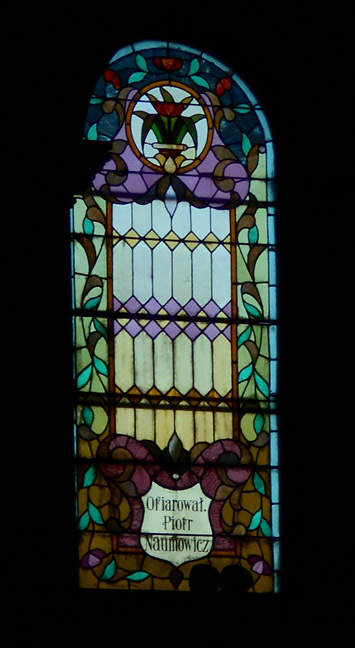 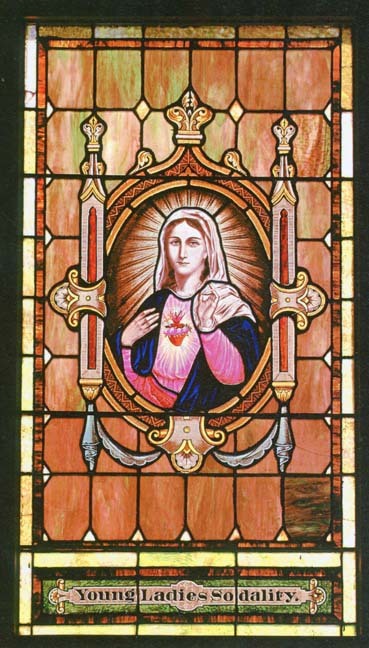 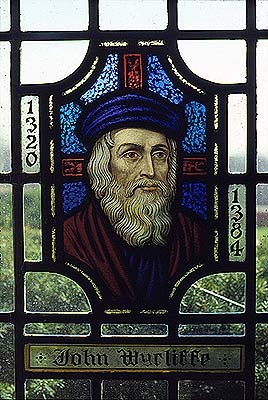 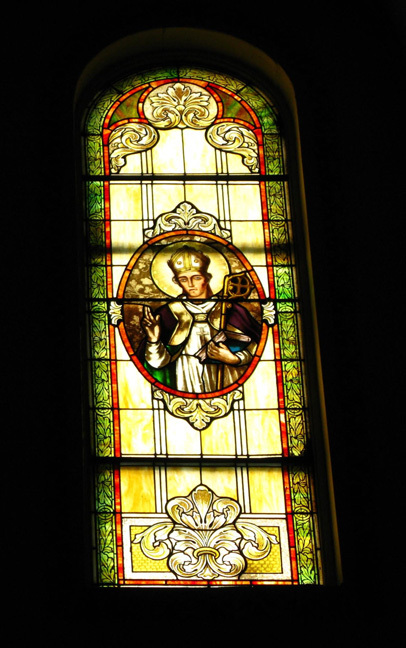 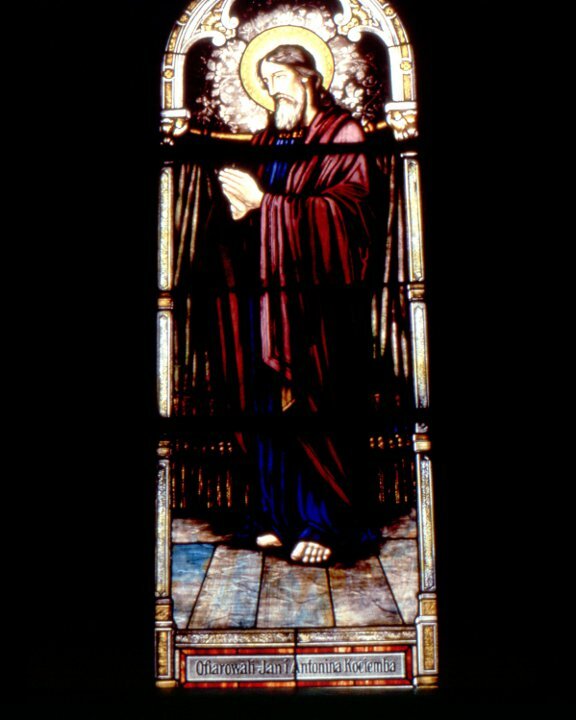 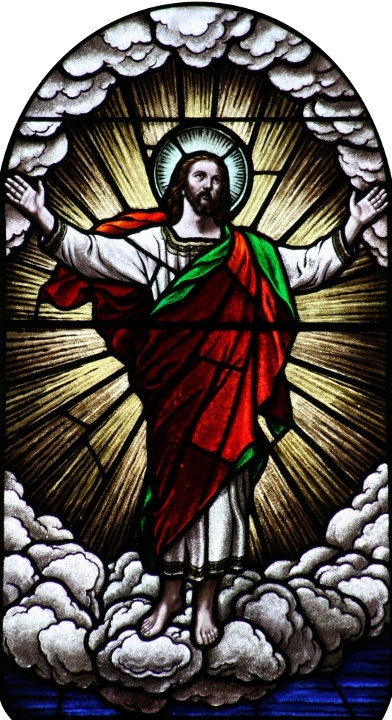 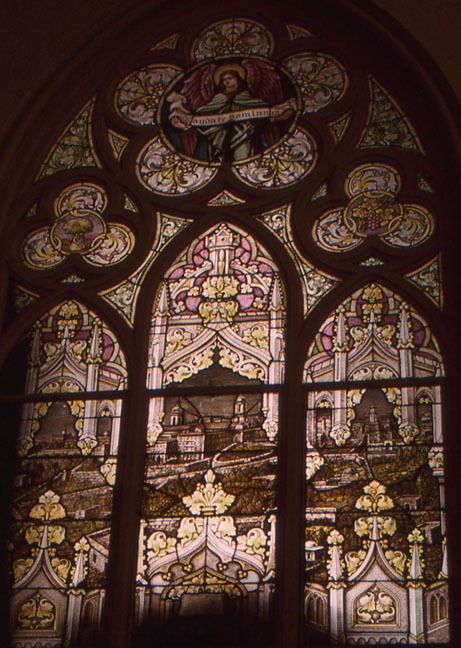 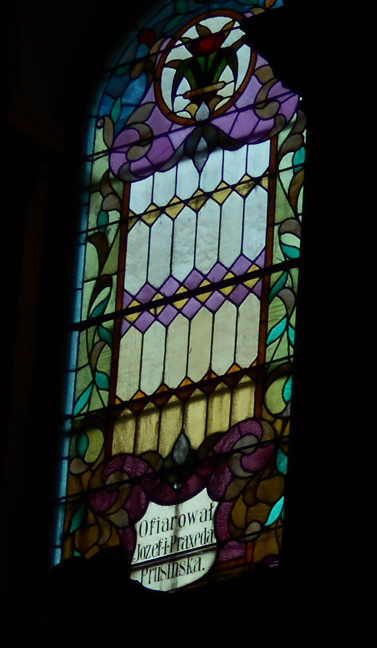 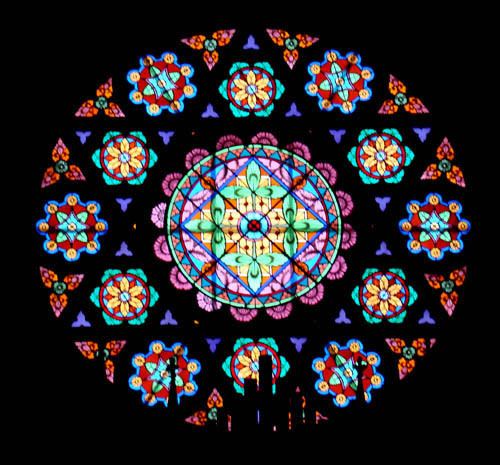 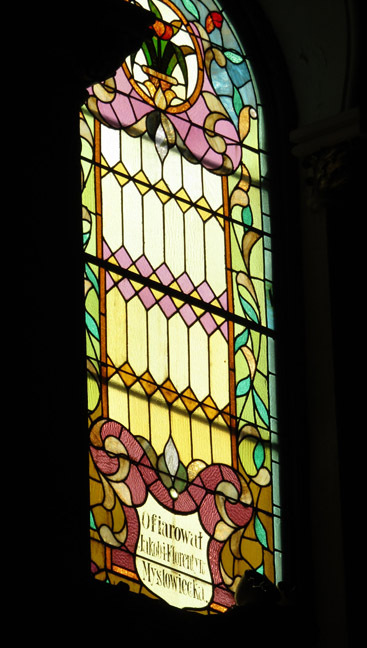 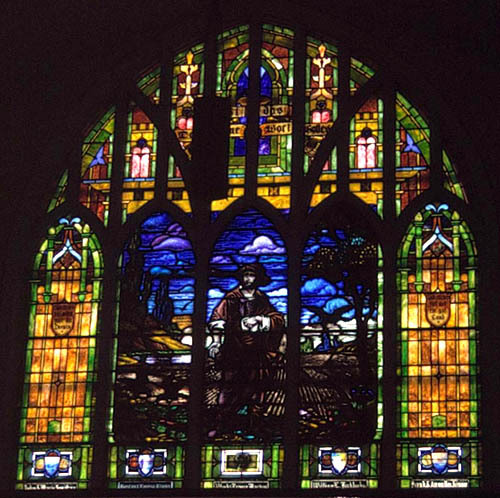 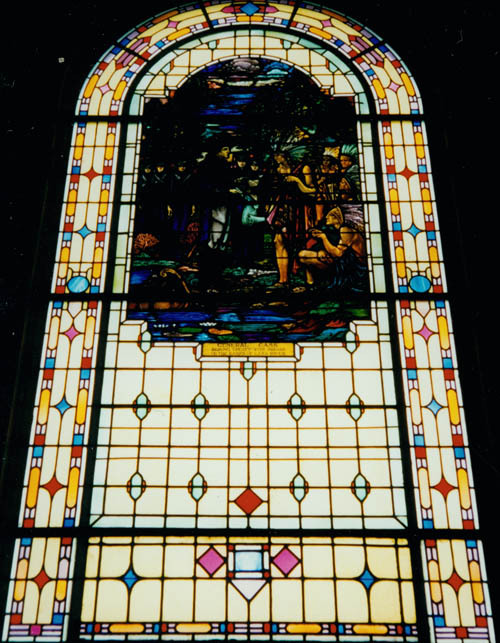 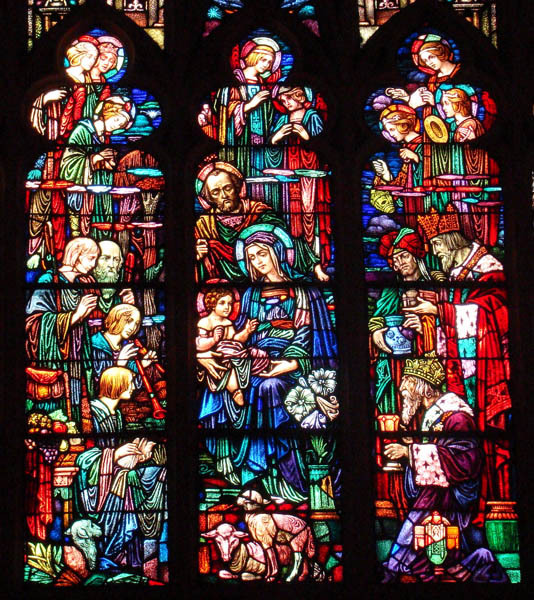 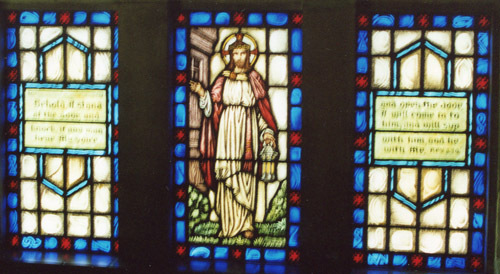 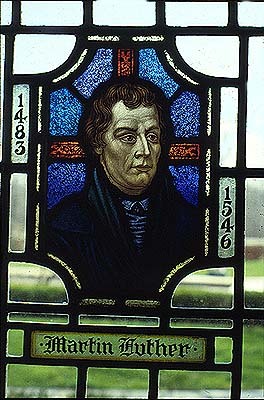 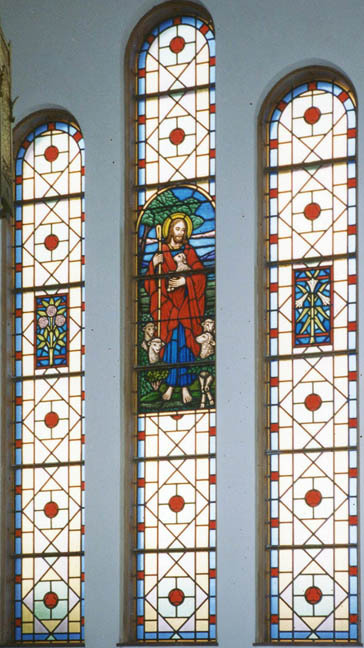 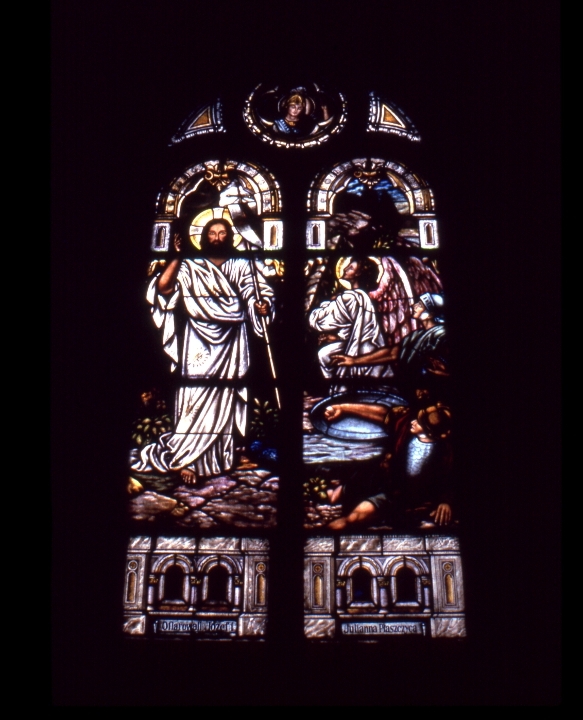 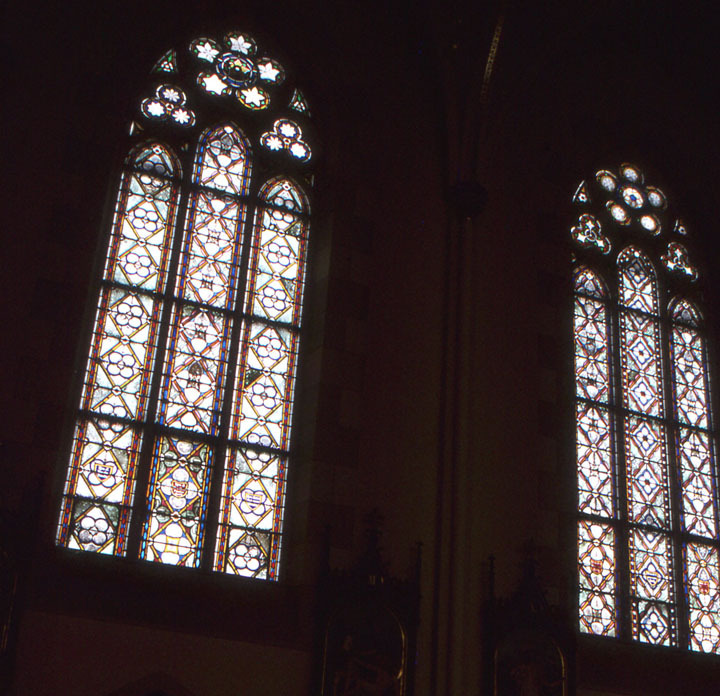 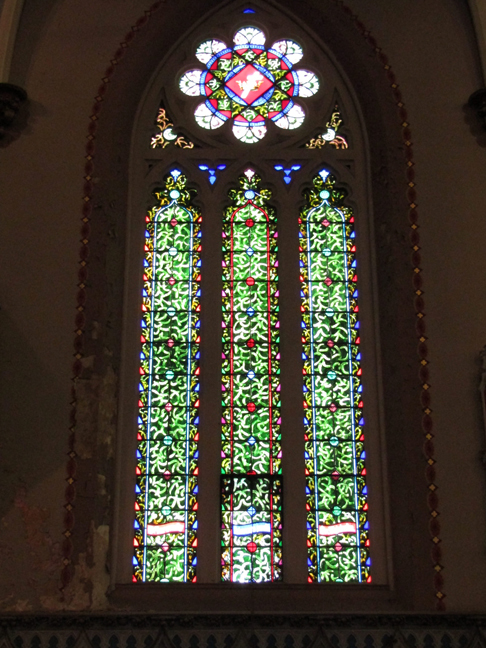 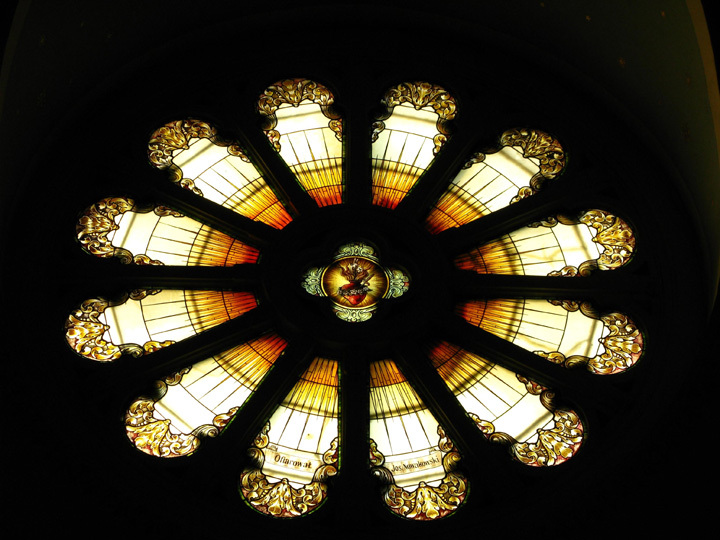 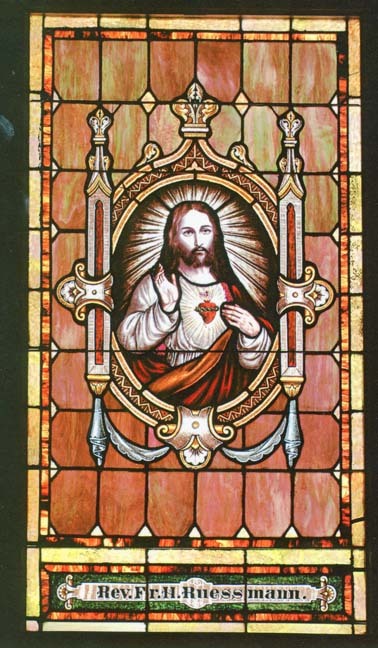 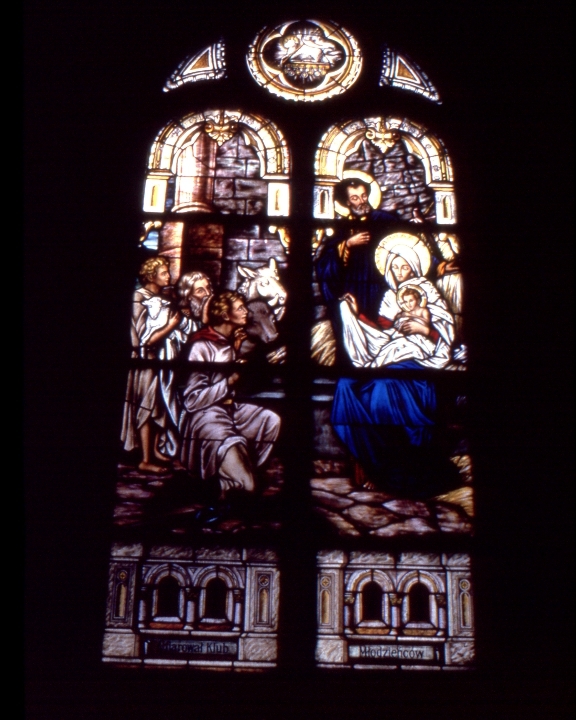 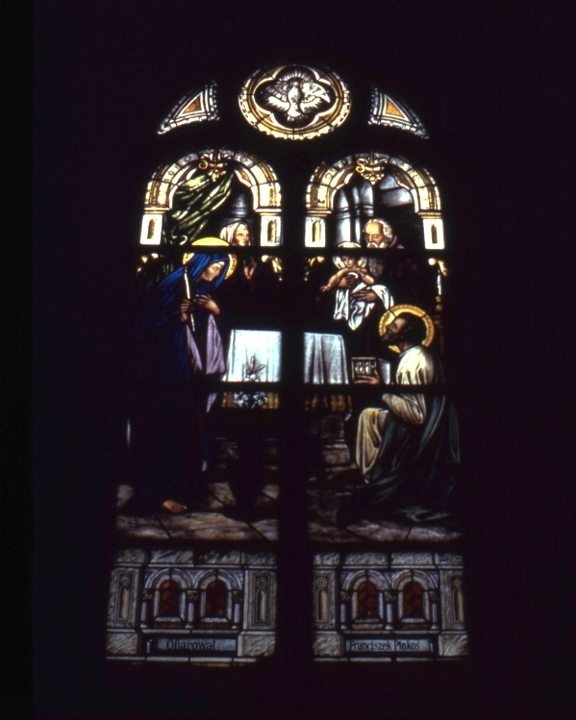 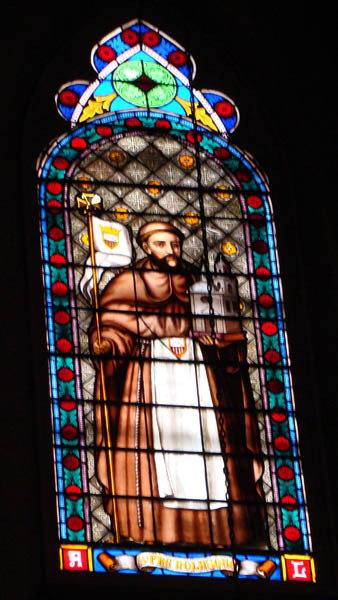 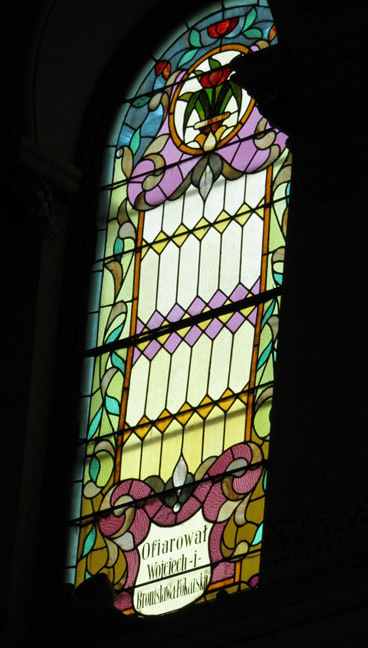 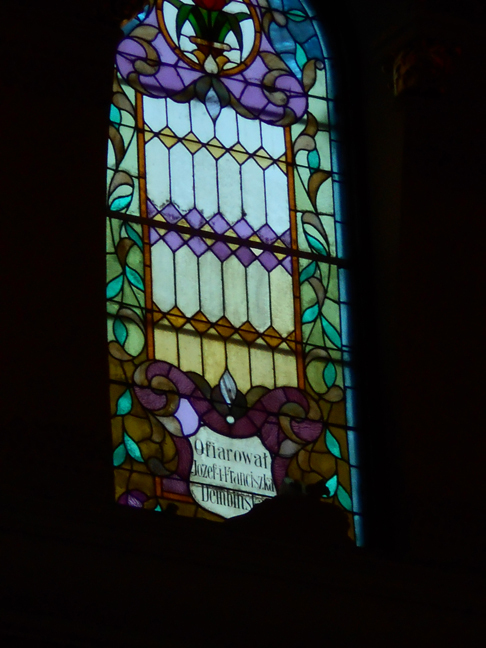 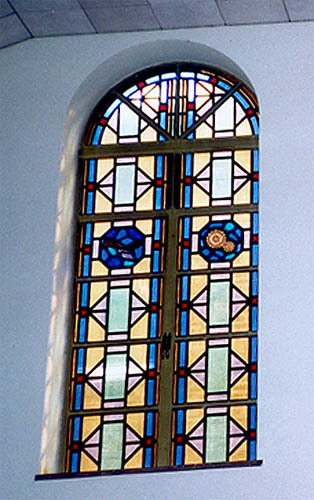 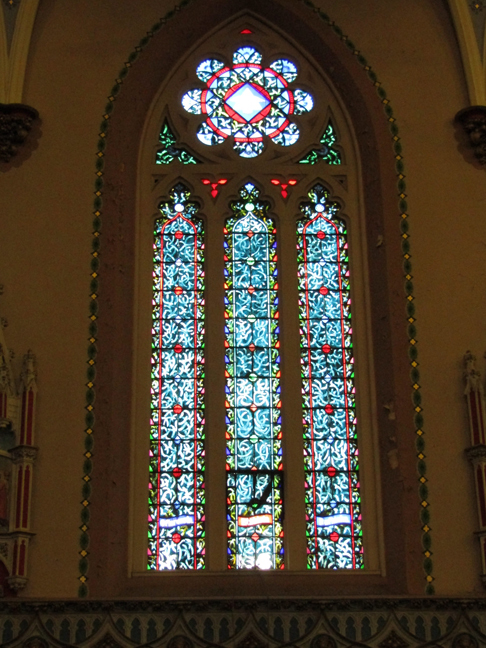 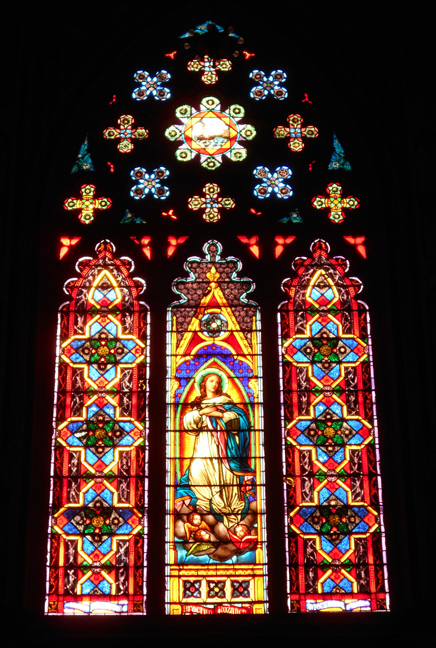 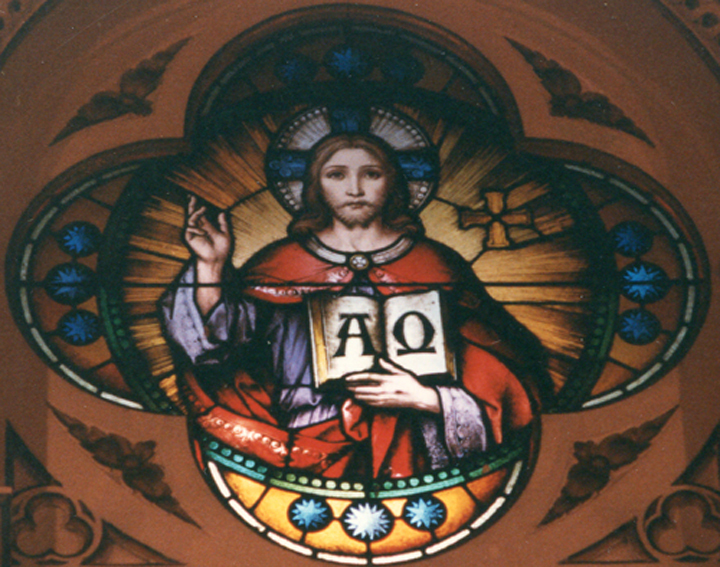 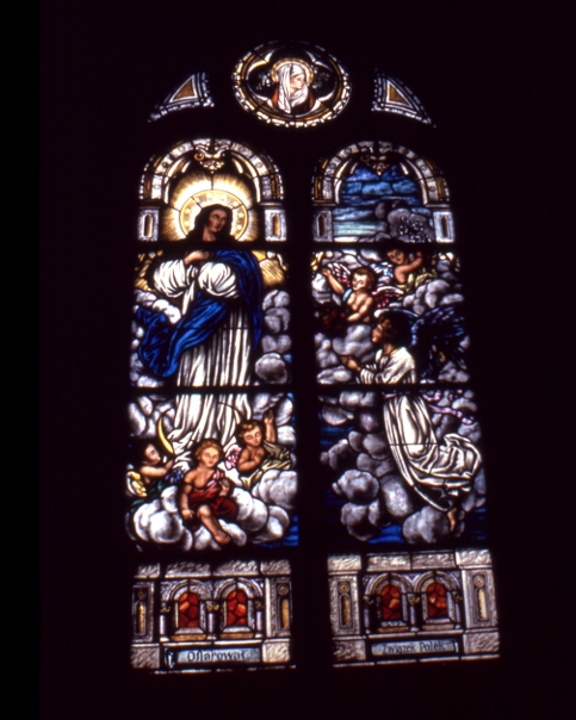 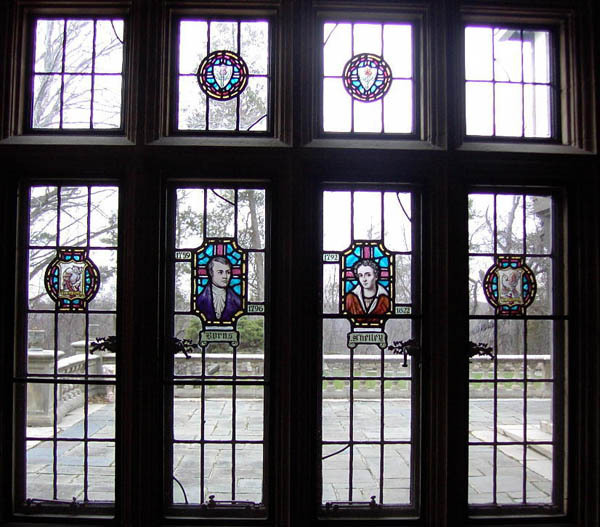 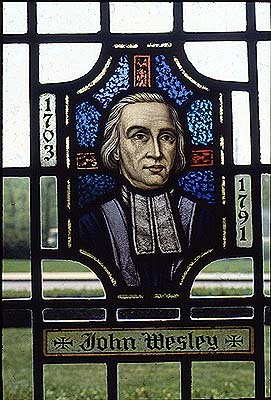 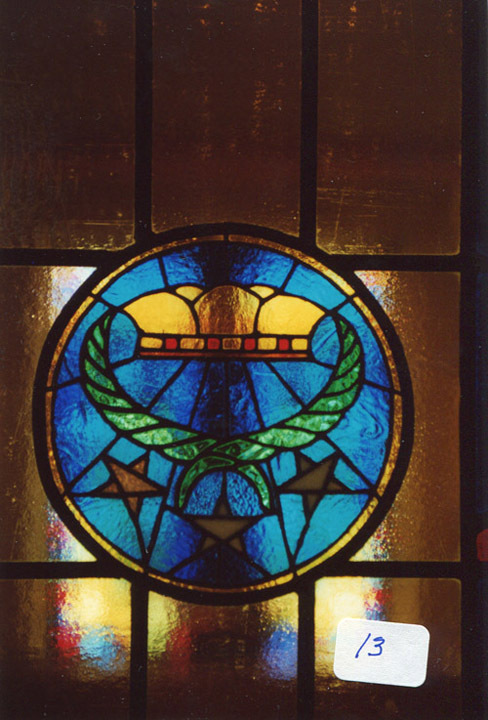 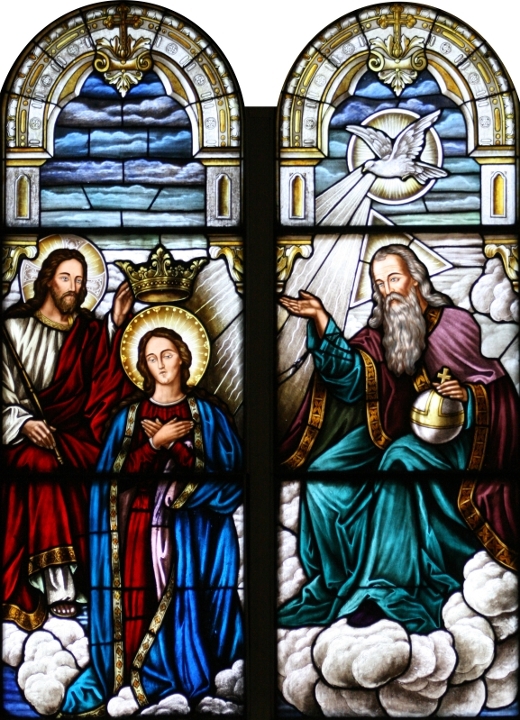 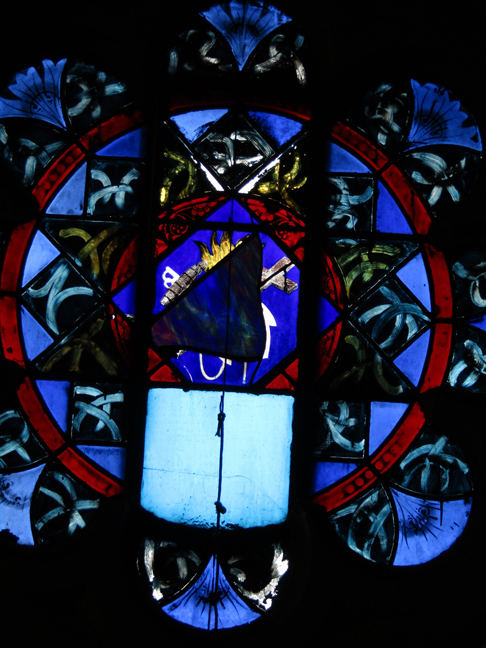 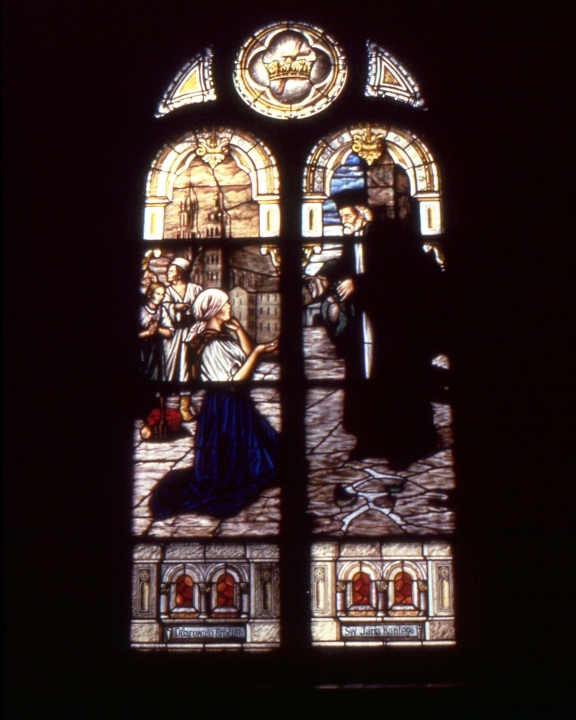 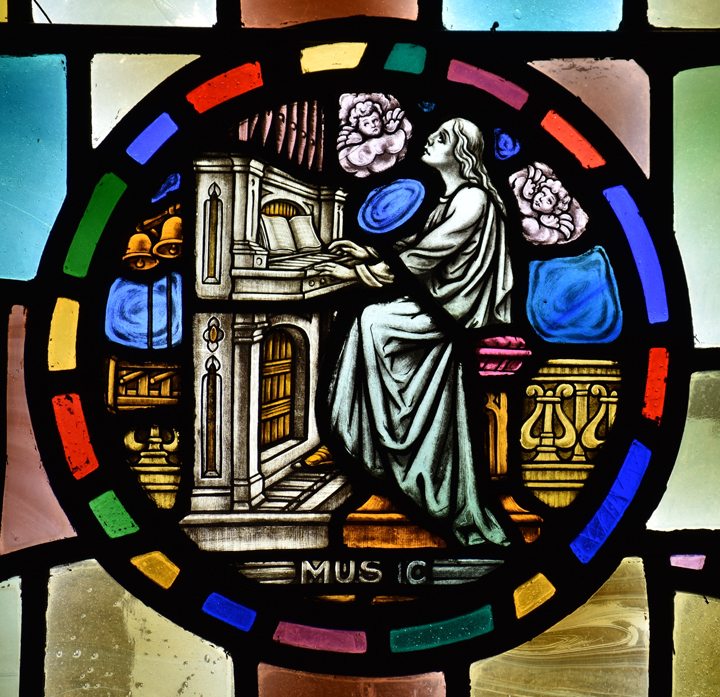 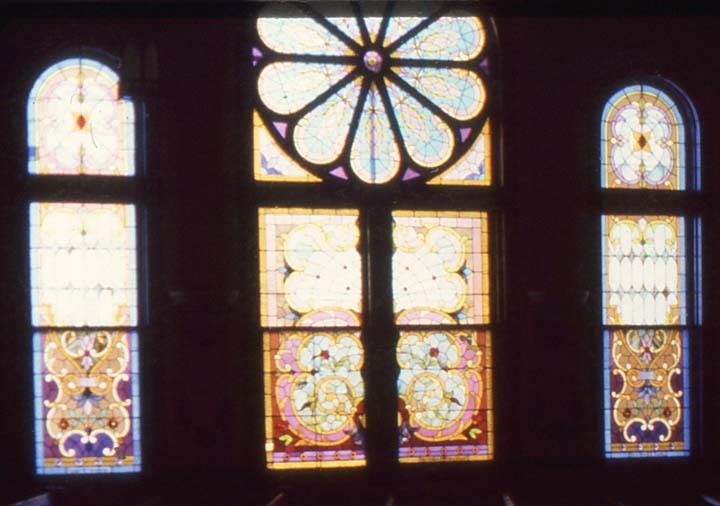 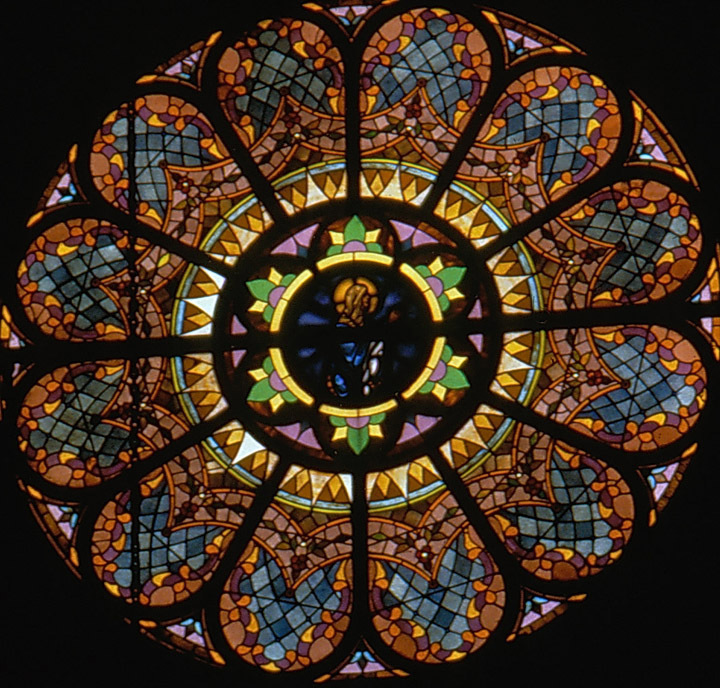 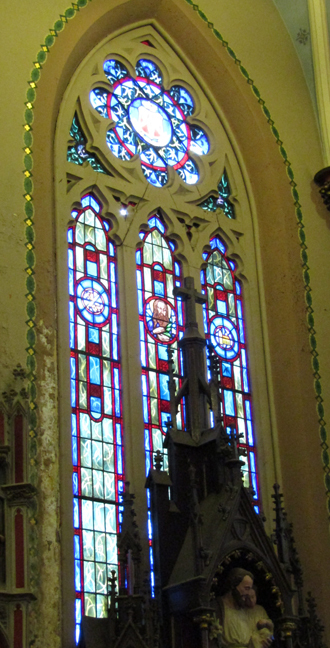 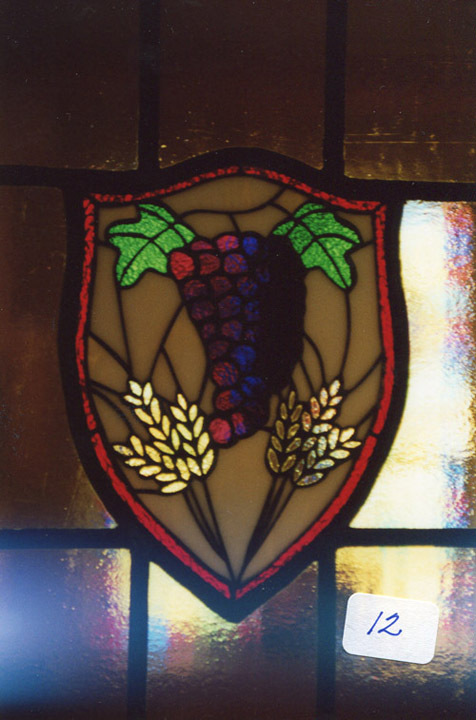 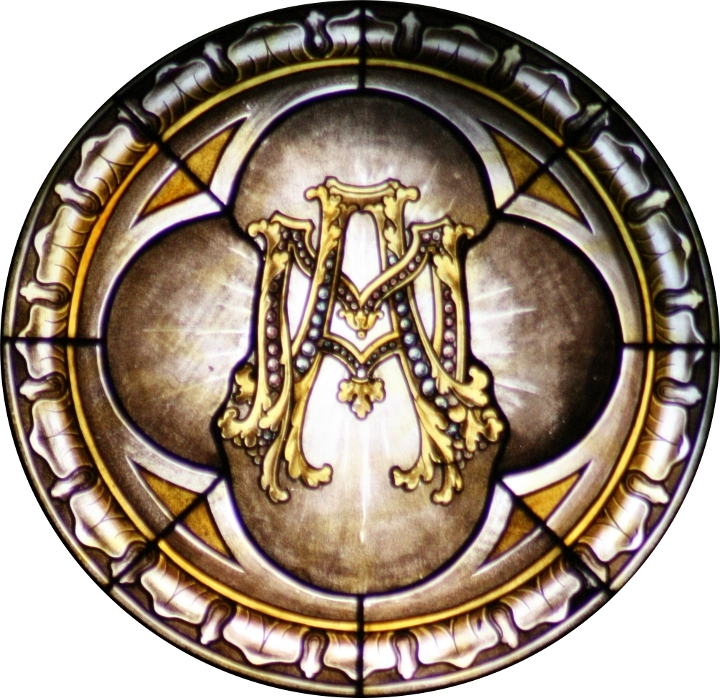 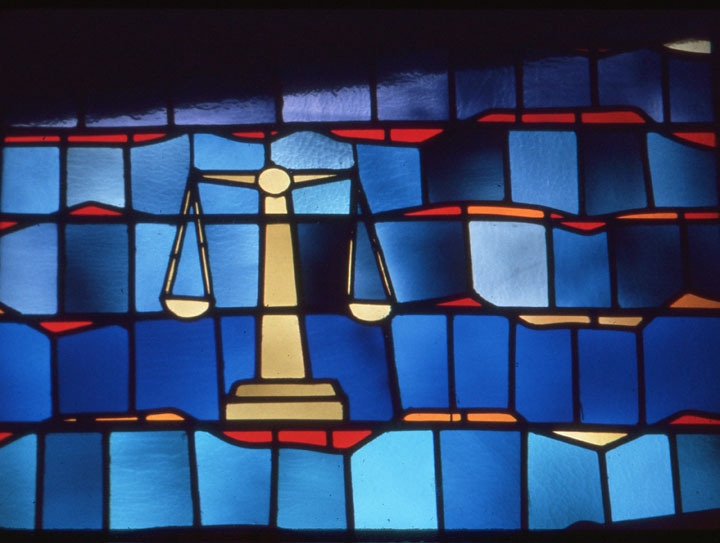 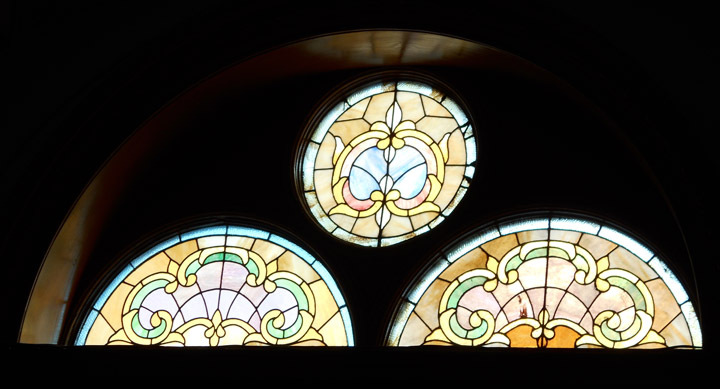 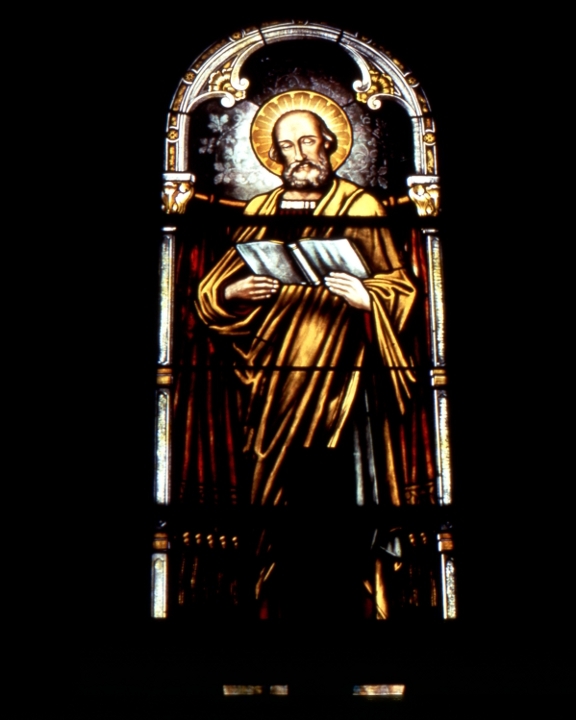 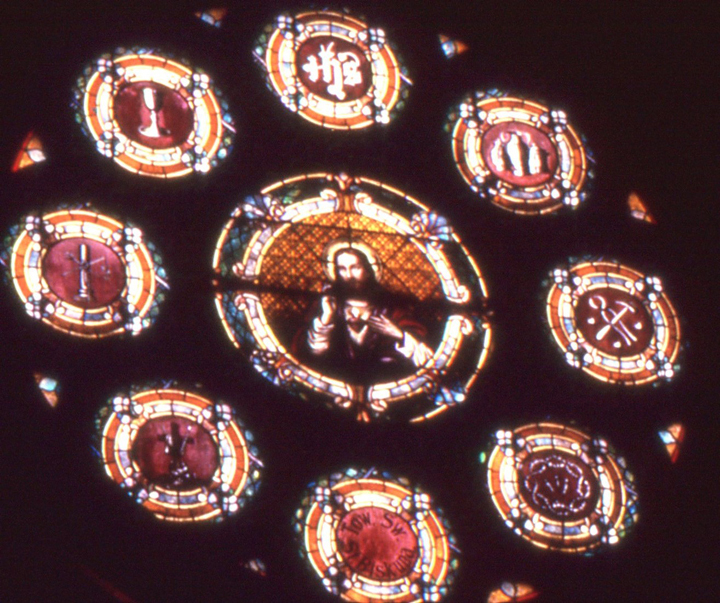 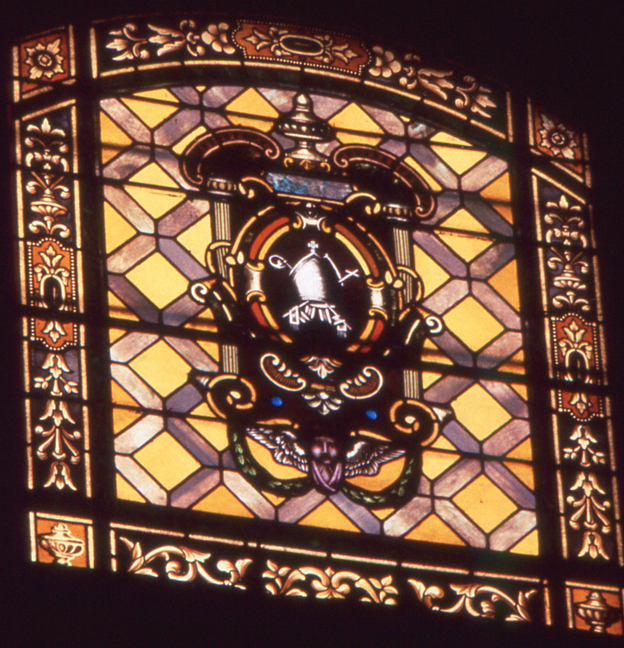 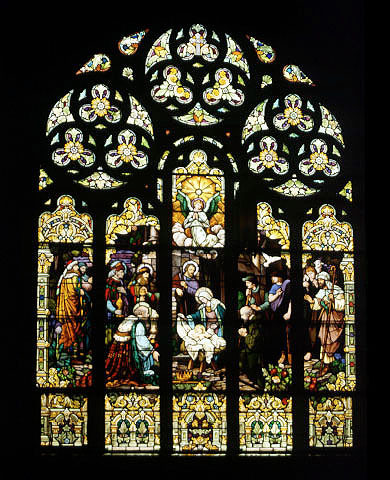 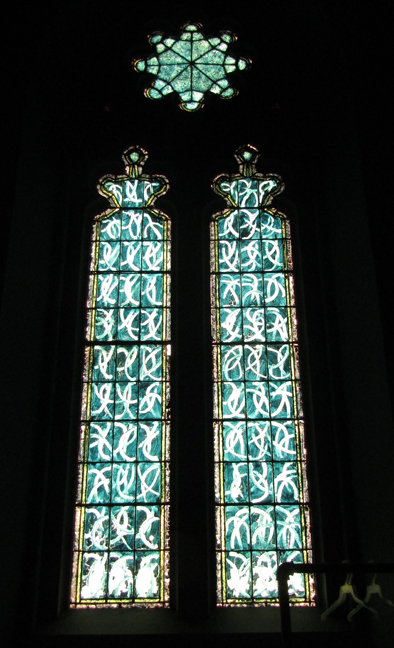 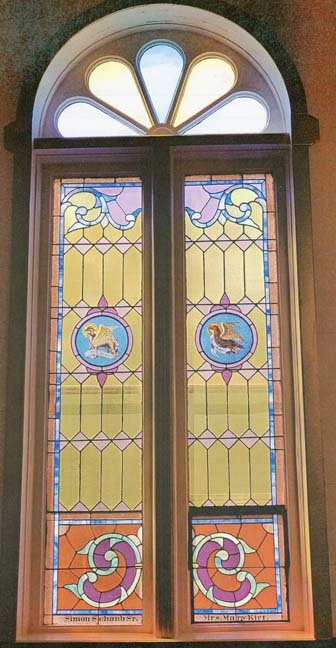 "Detroit Stained Glass" was added to the firm's name in 1878. 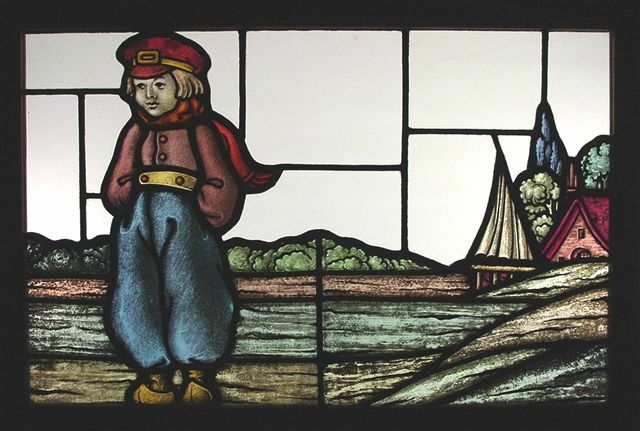 When Staffin left the studio in 1896, he was replaced by Edward Wolfram and the firm's name was changed to Friederichs and Wolfram. 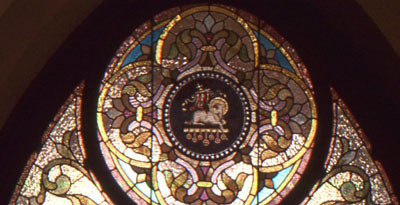 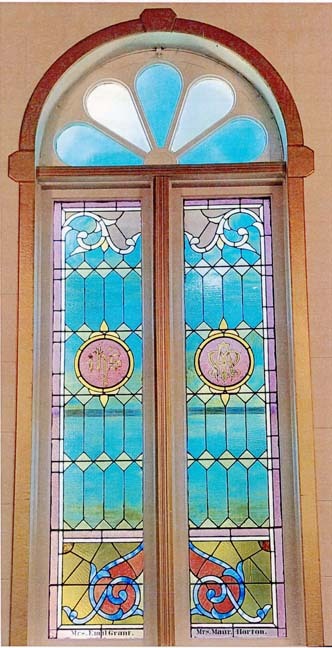 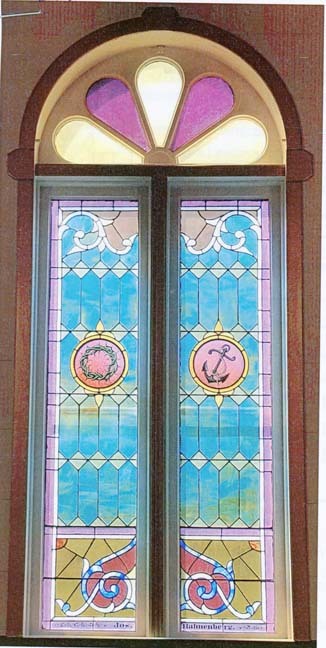 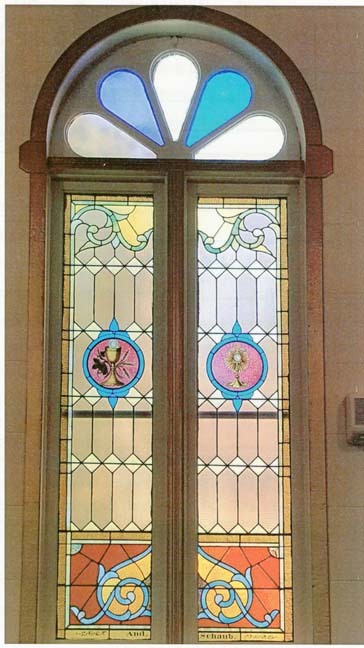 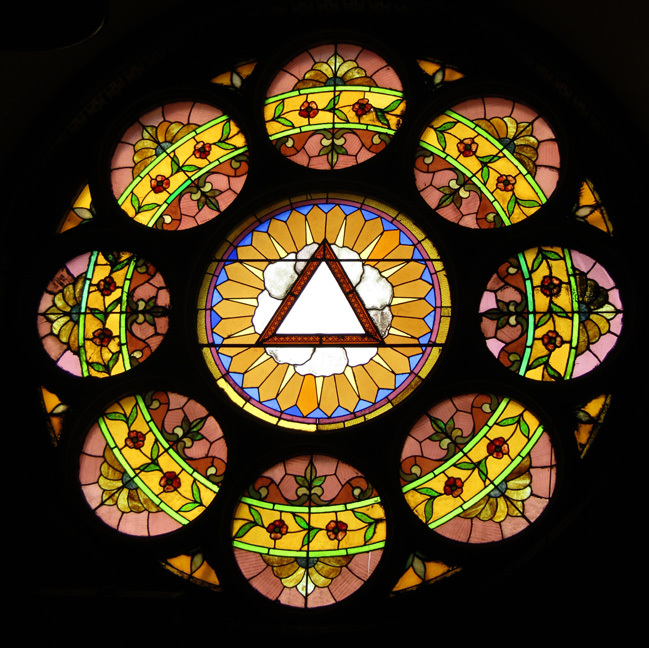 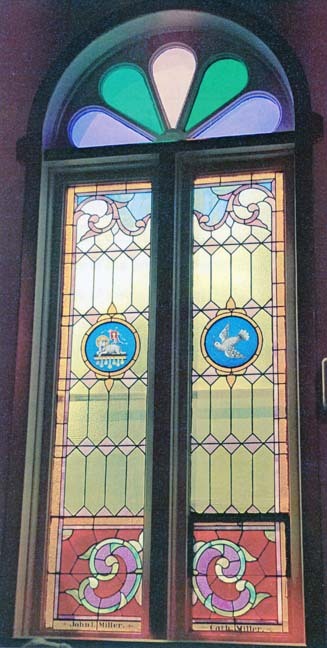 In 1909 it was changed again to the Detroit Window and Stained Glass Company. 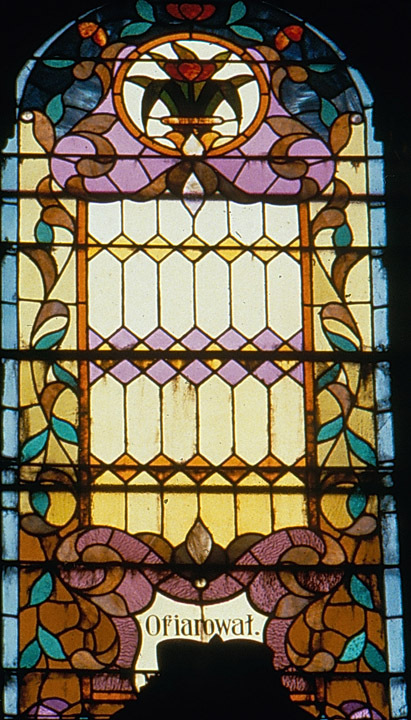 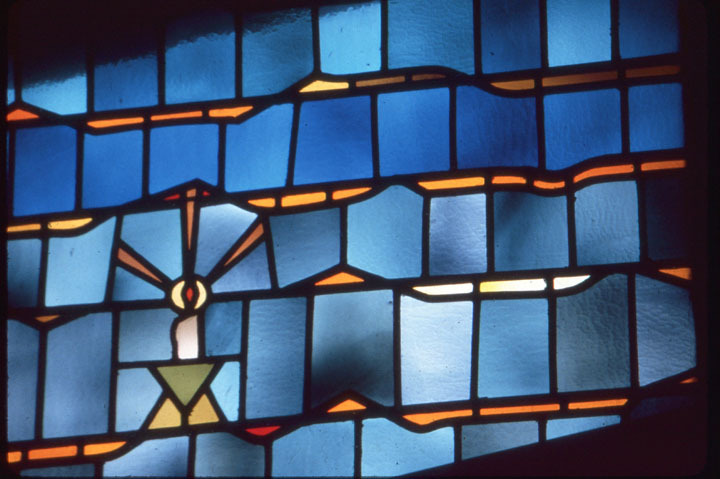 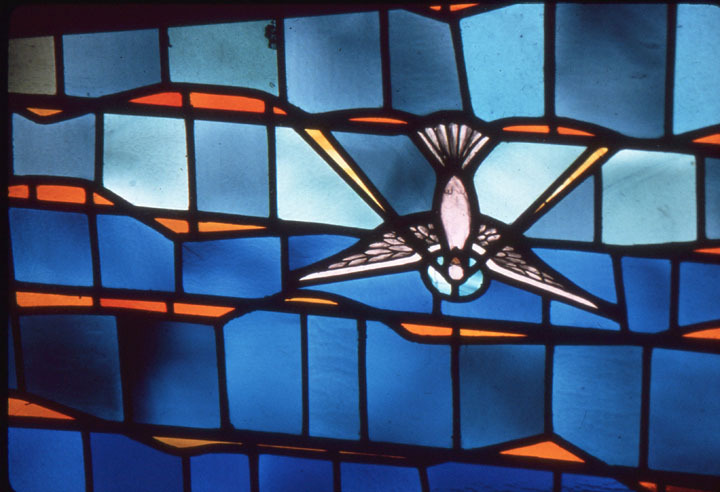 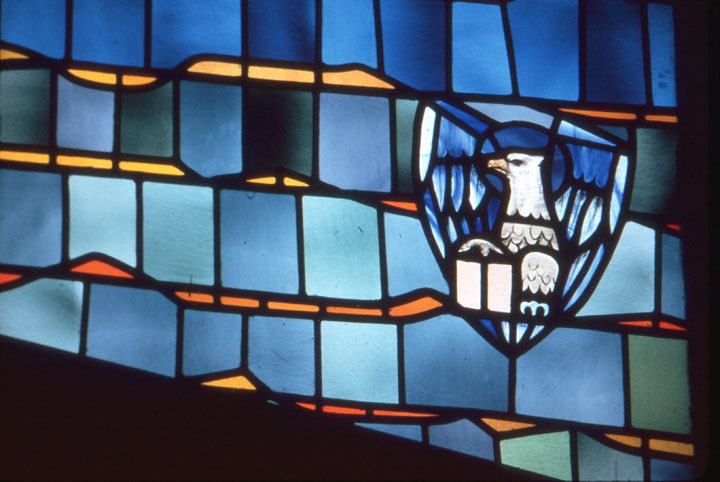 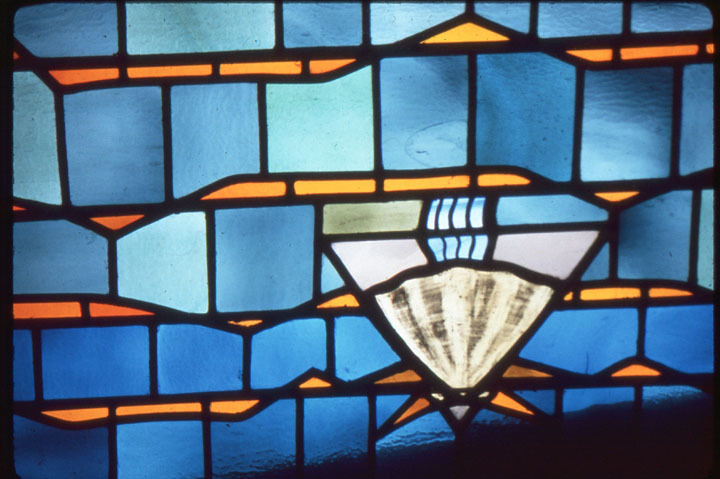 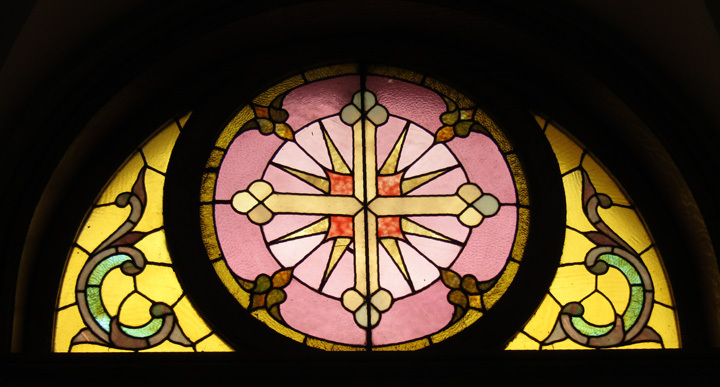 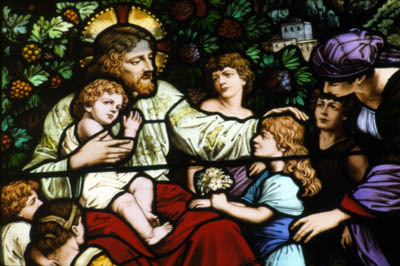 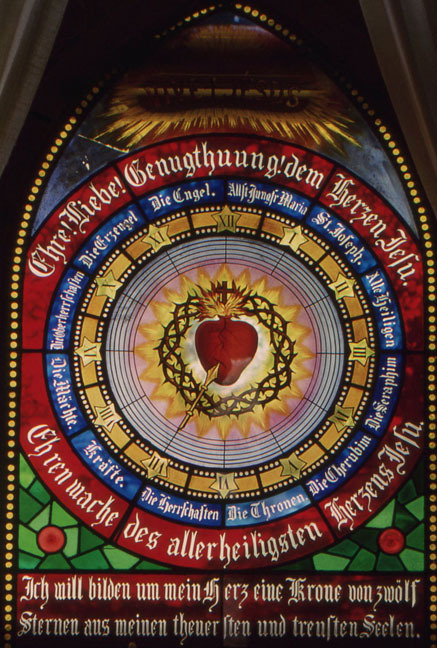 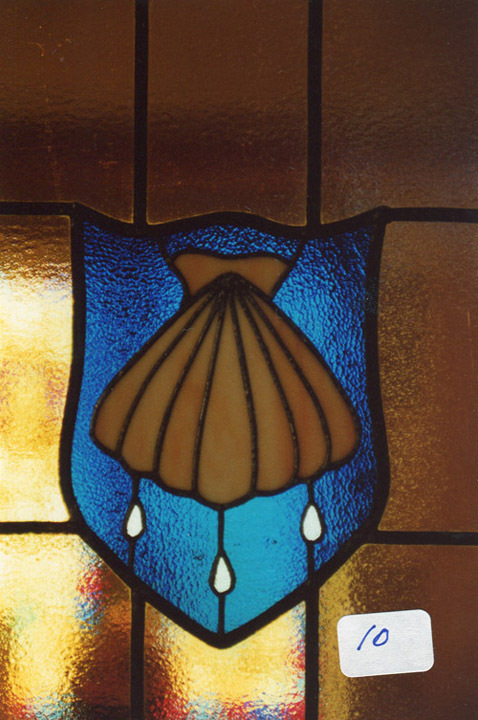 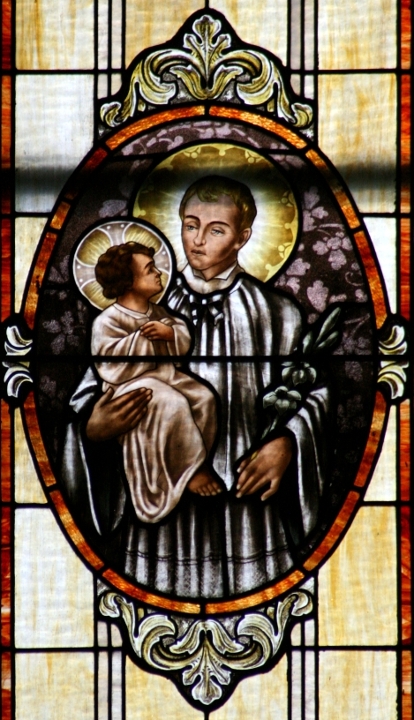 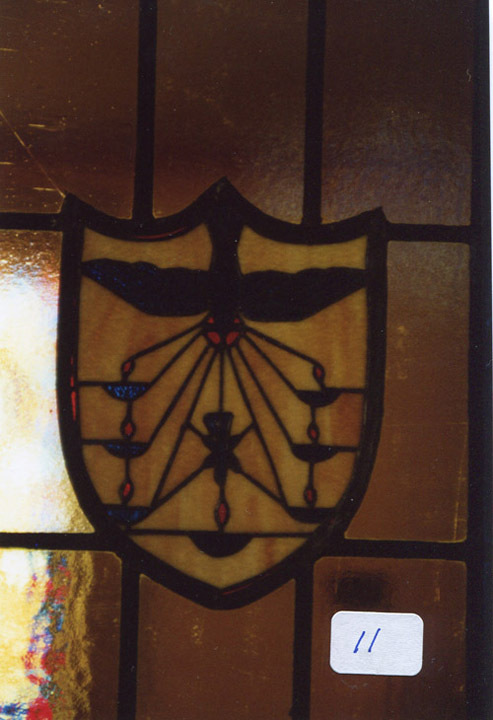 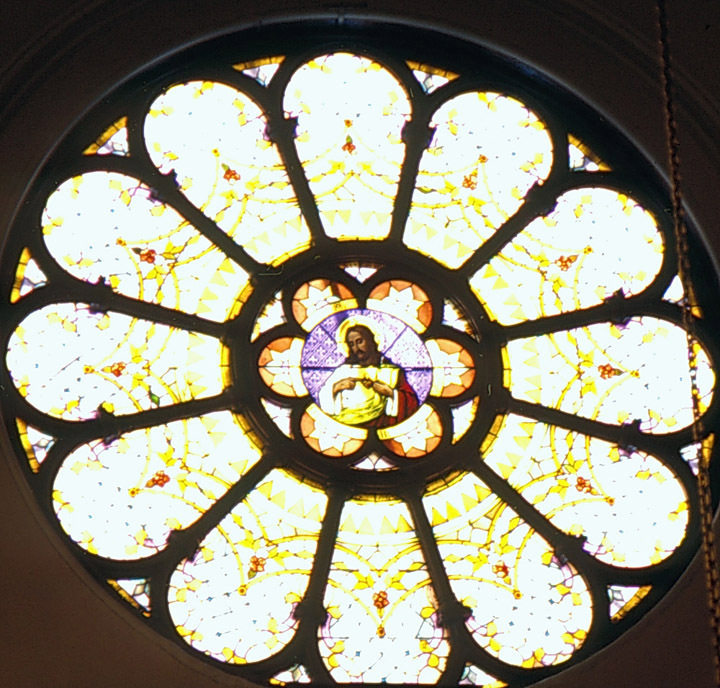 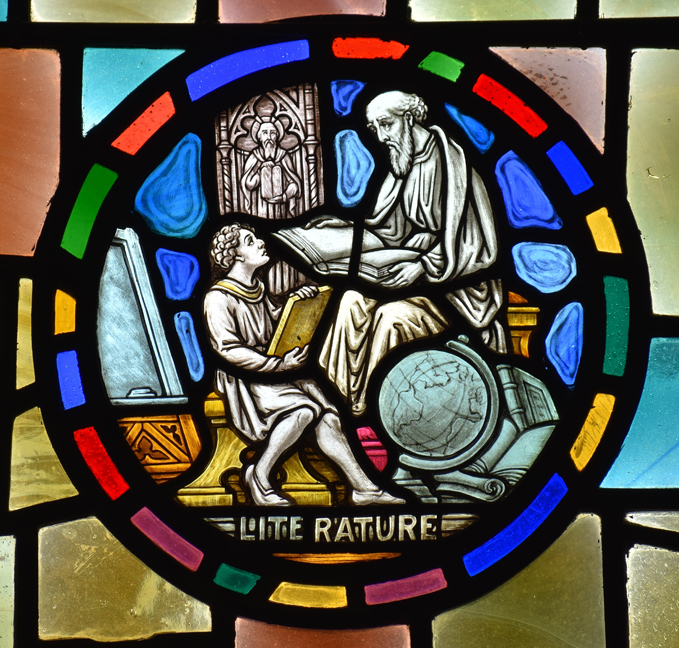 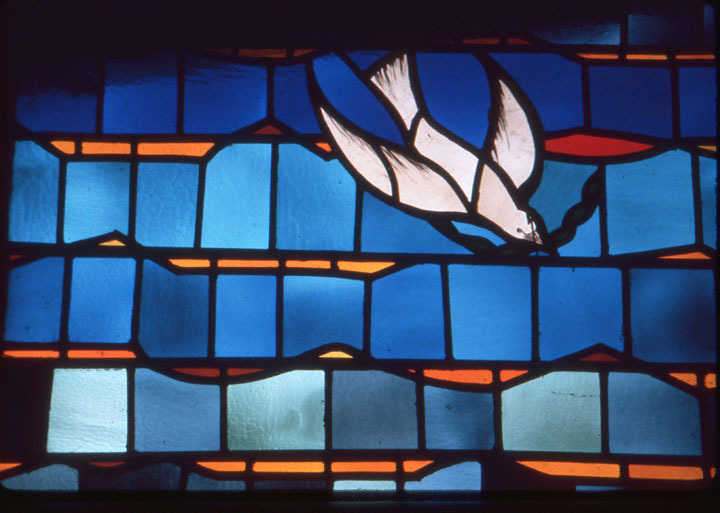 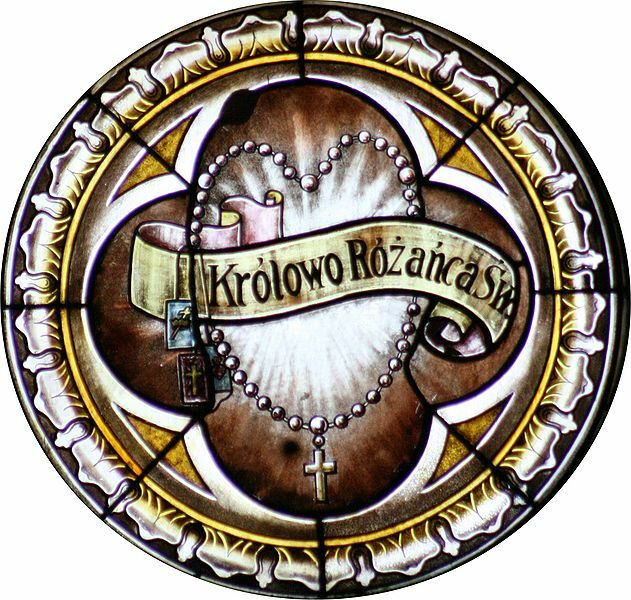 After Wolfram's departure in 1914, the name became the Detroit Stained Glass Works. 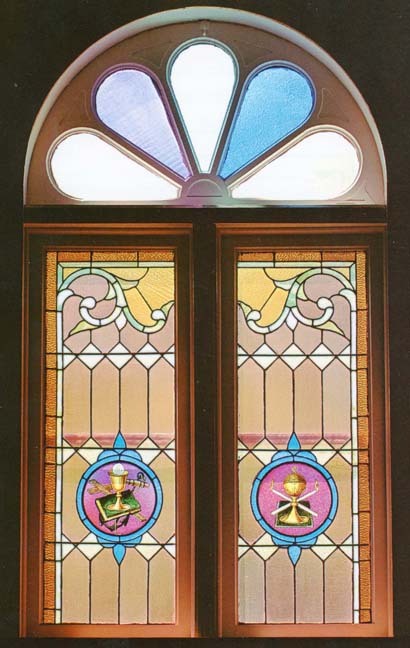 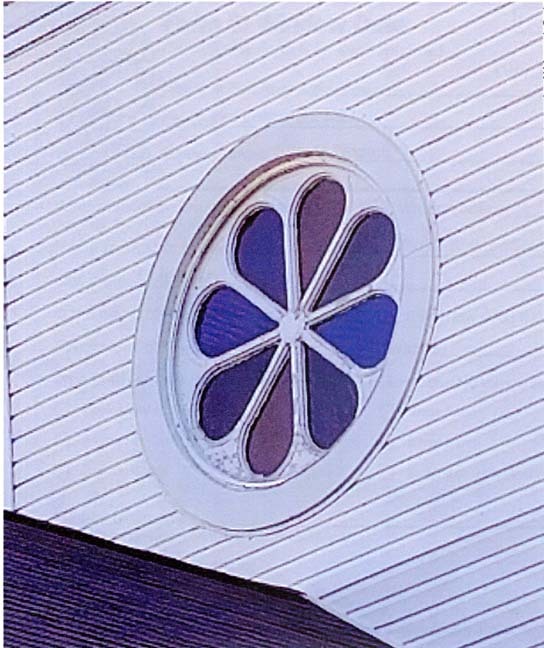 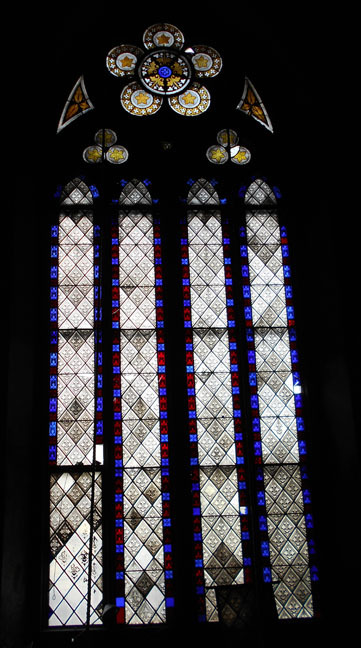 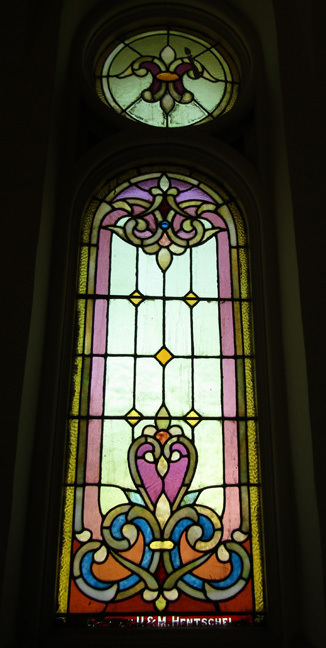 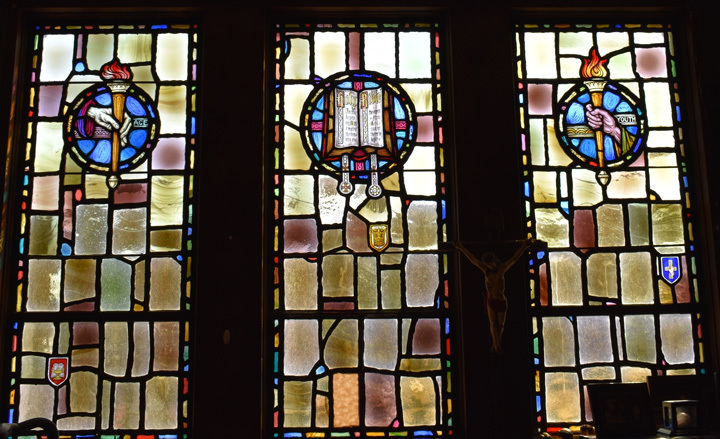 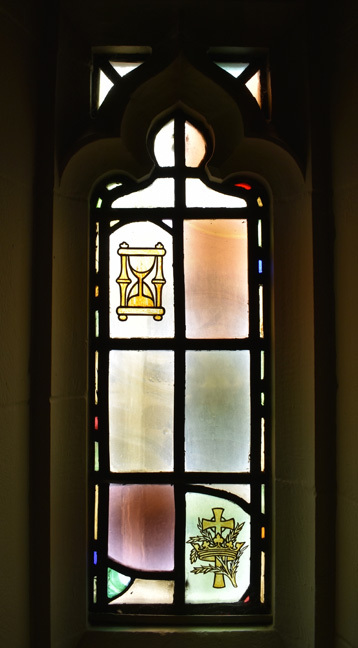 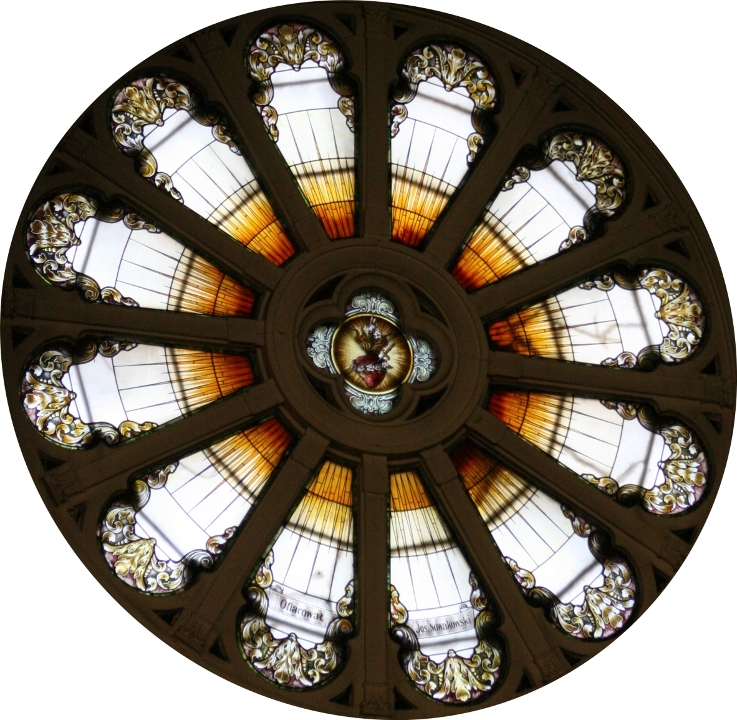 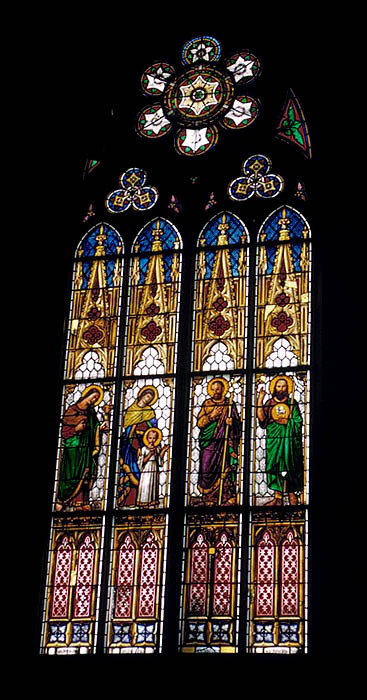 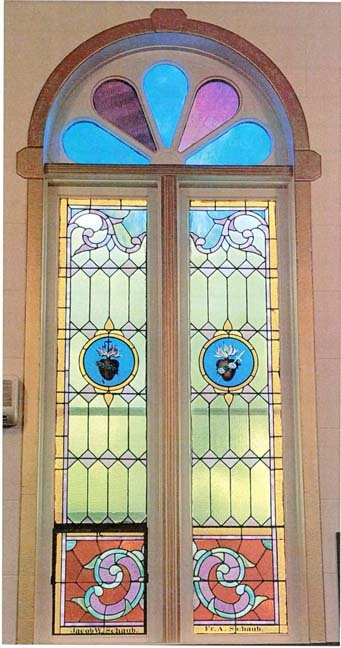 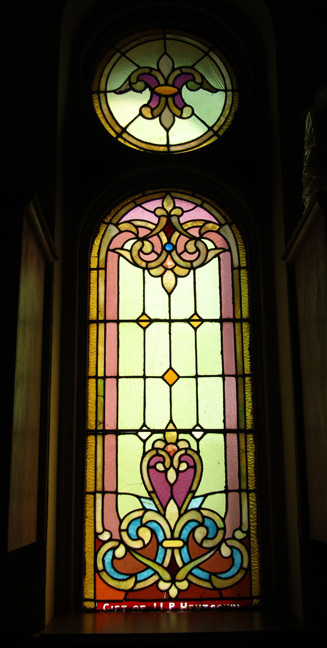 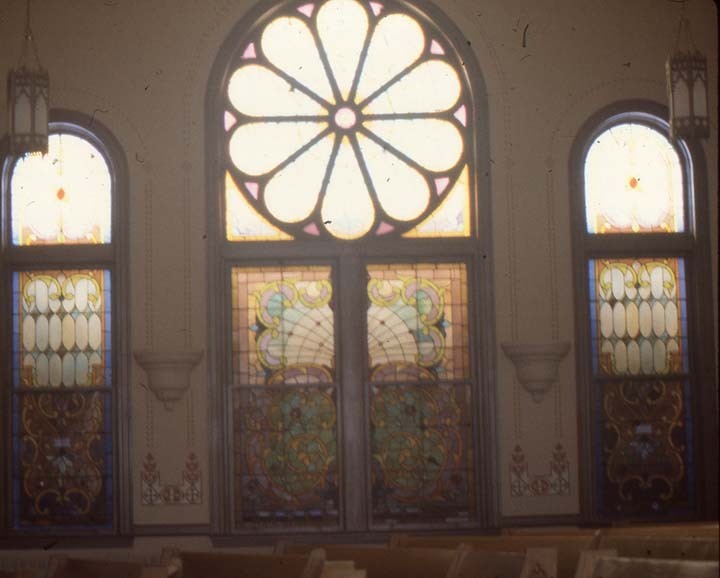 For more than a century until it closed in 1970, this firm produced windows for churches, homes, steamboats and railroad cars in Michigan and several other states, in its two workshops at Detroit and Windsor, Ontario. 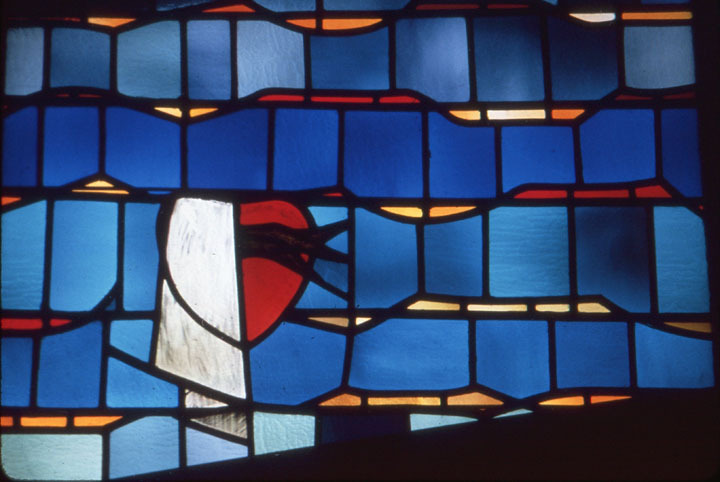 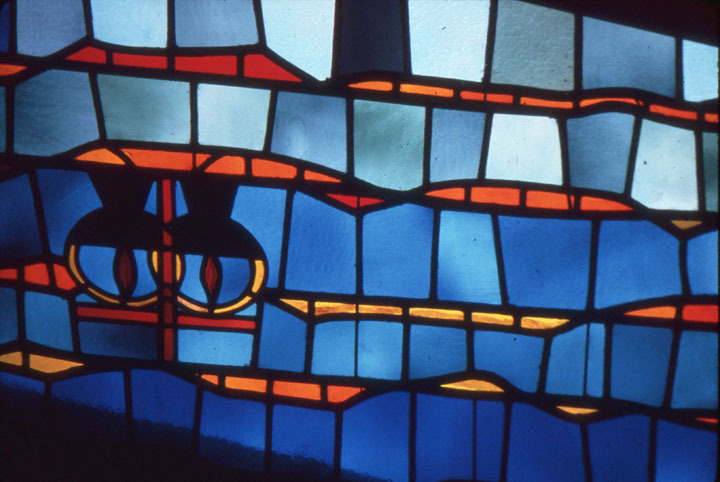 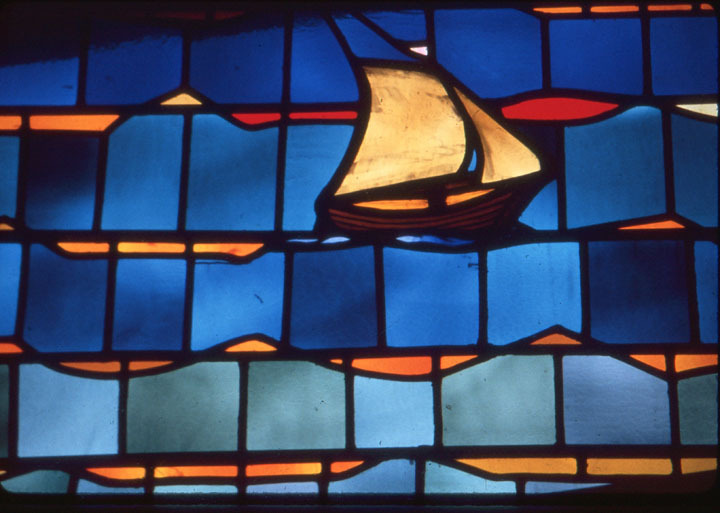 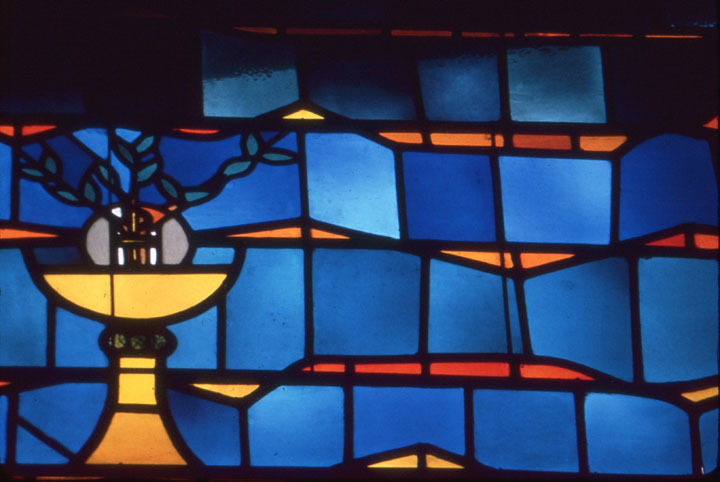 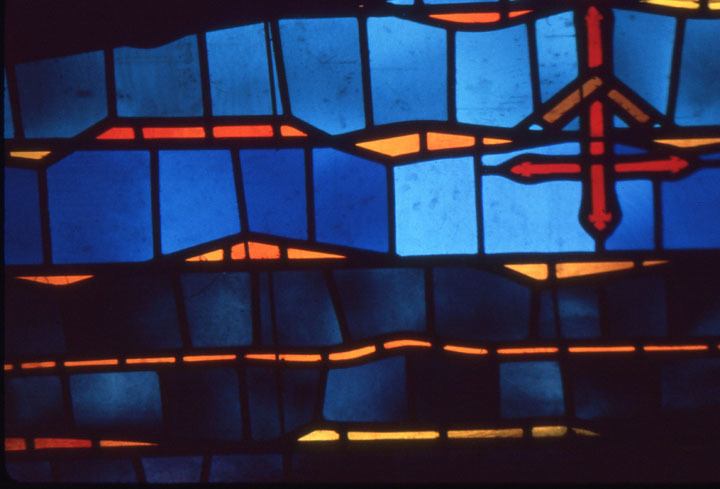 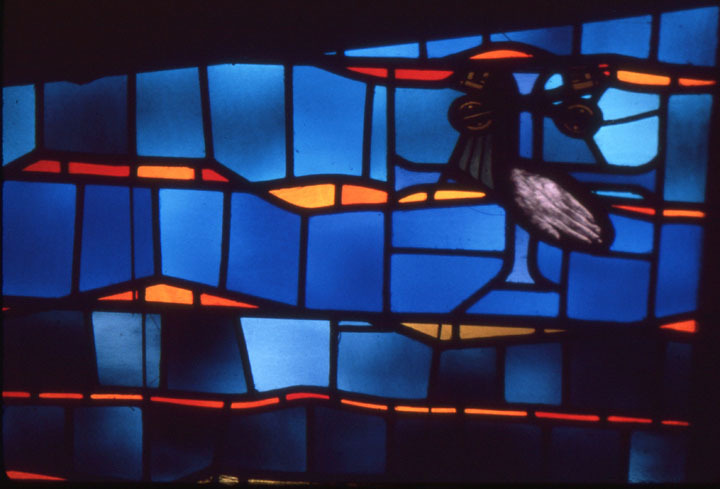 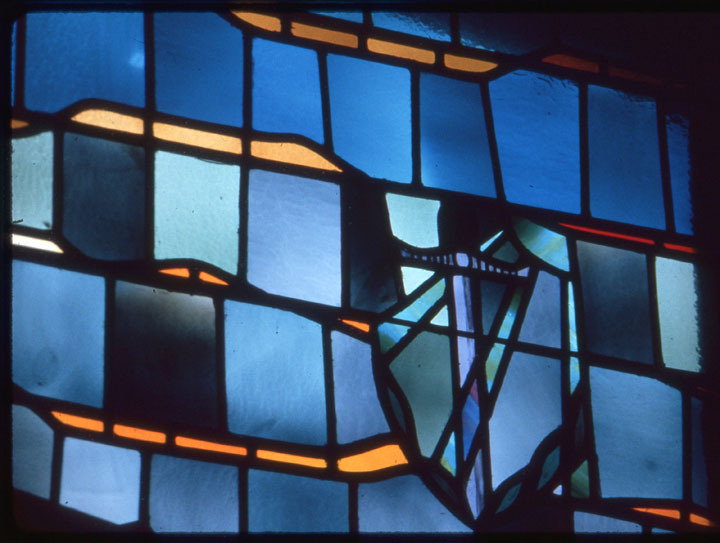 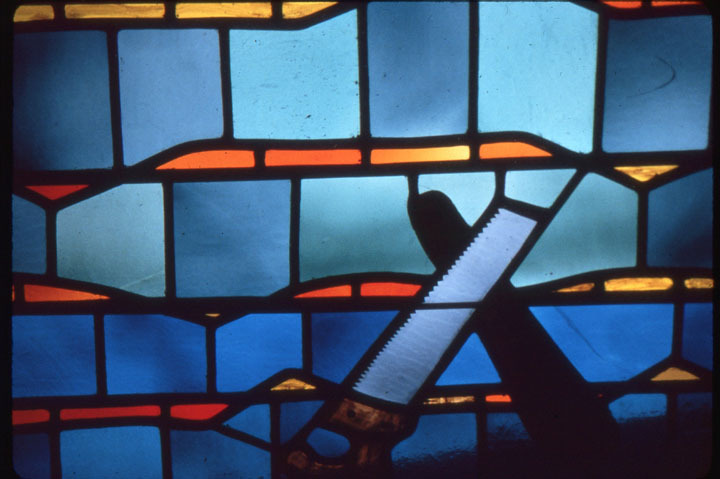 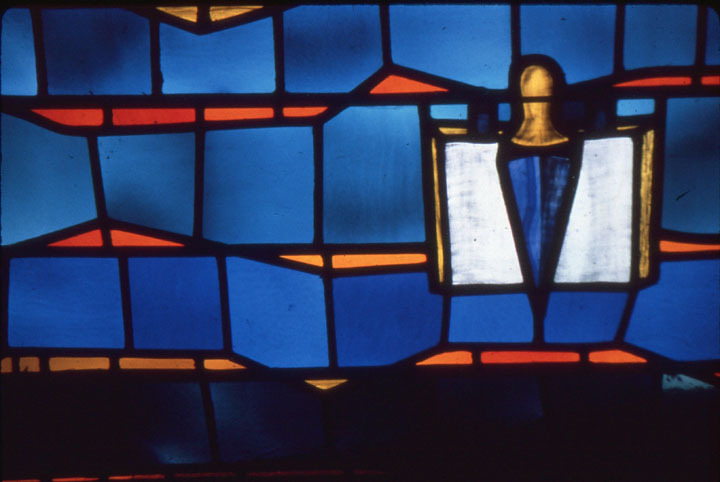 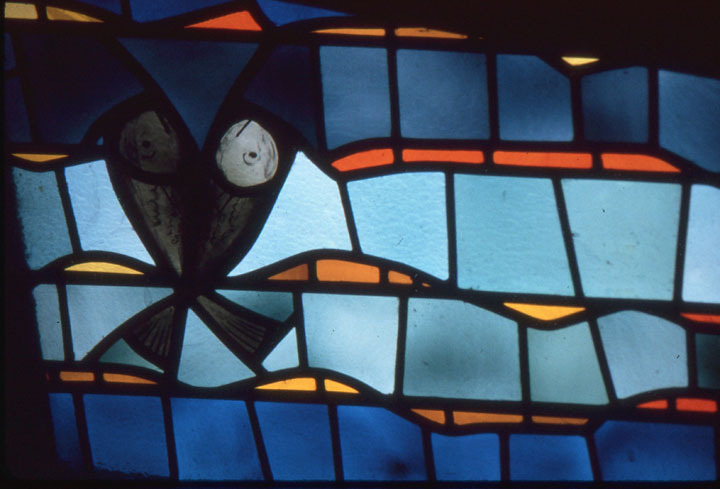 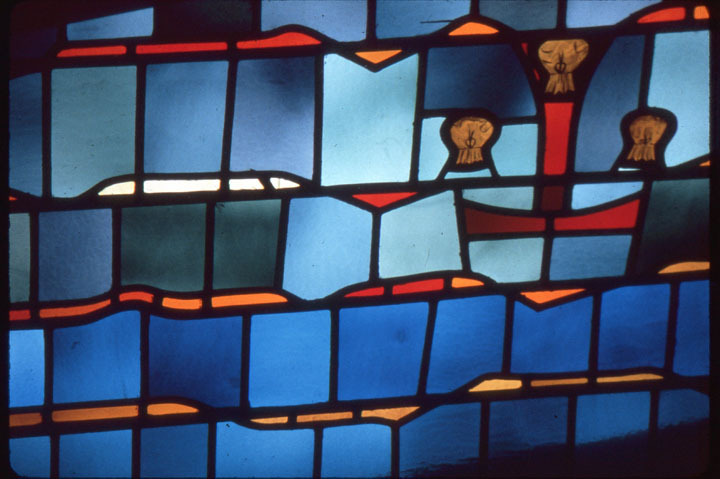 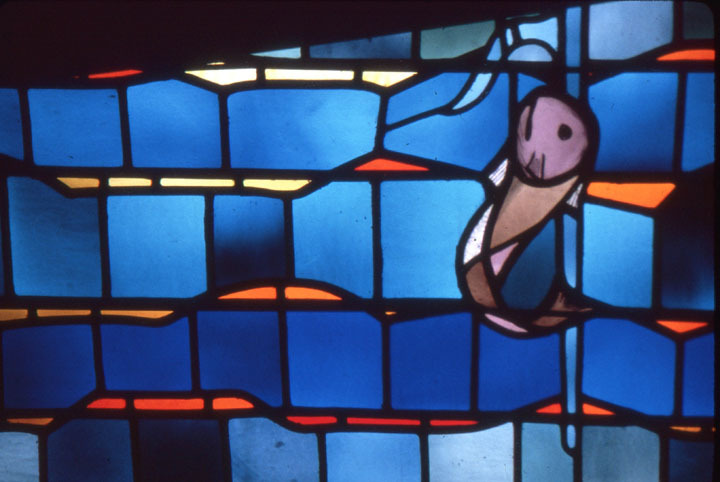 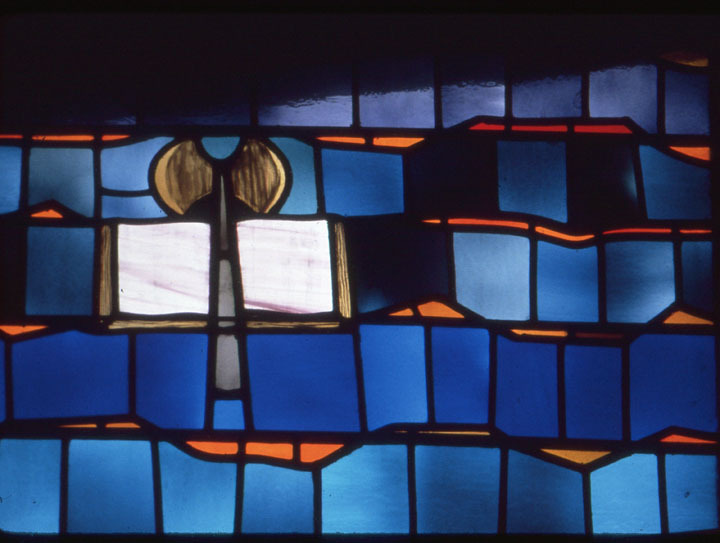 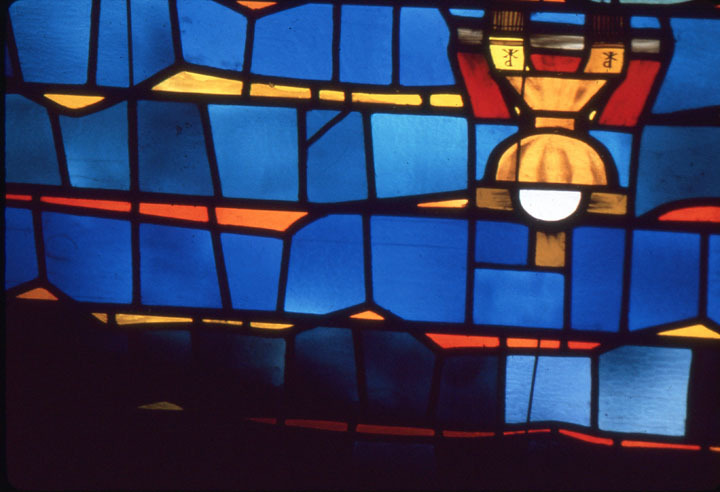 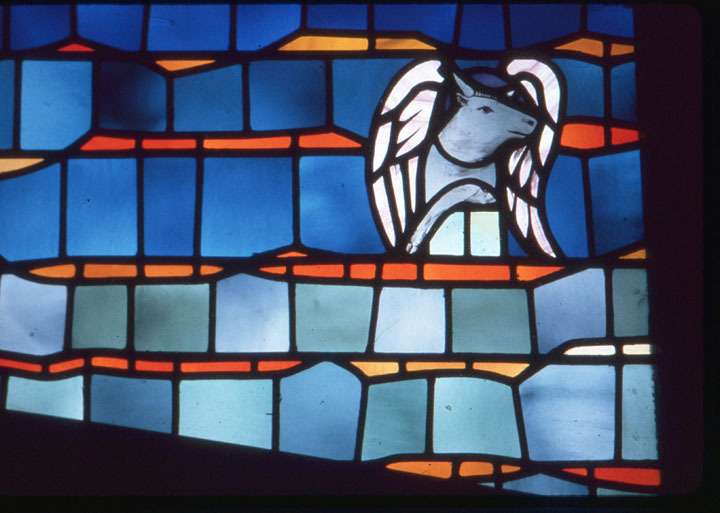 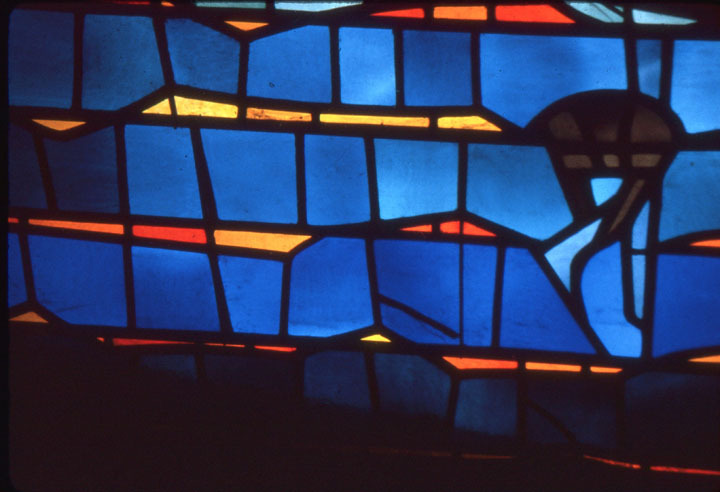 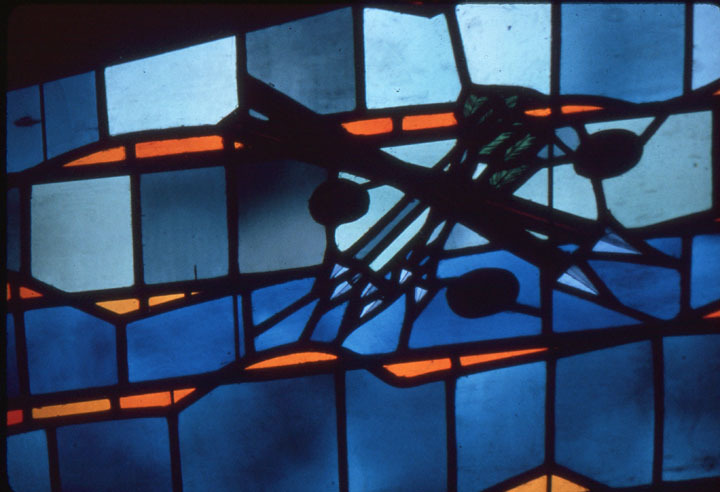 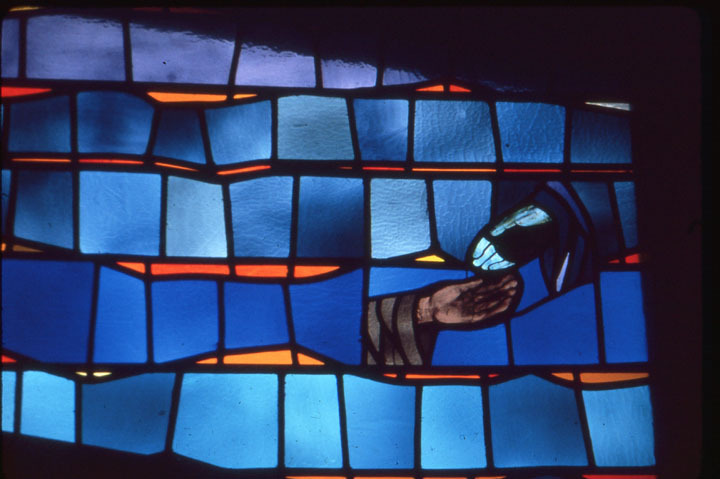 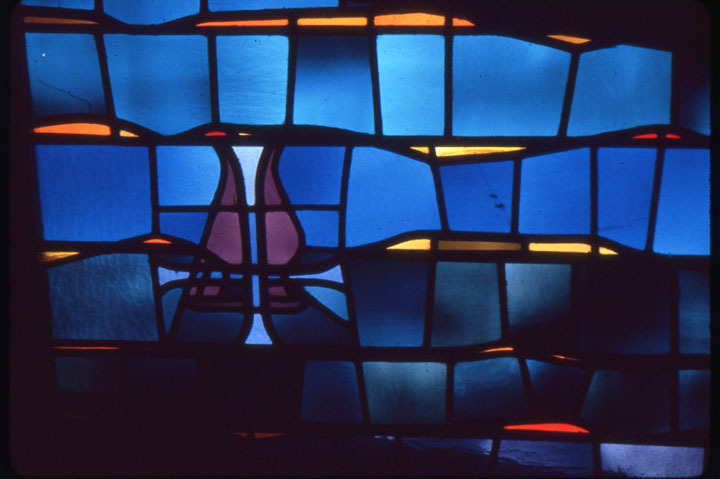 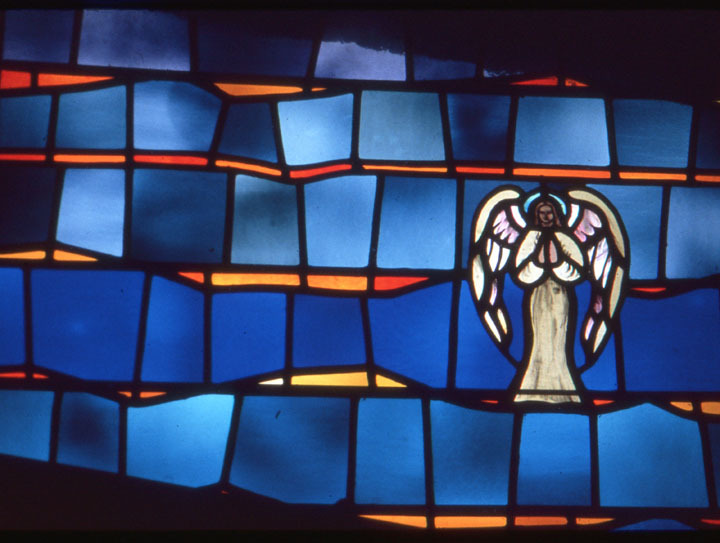 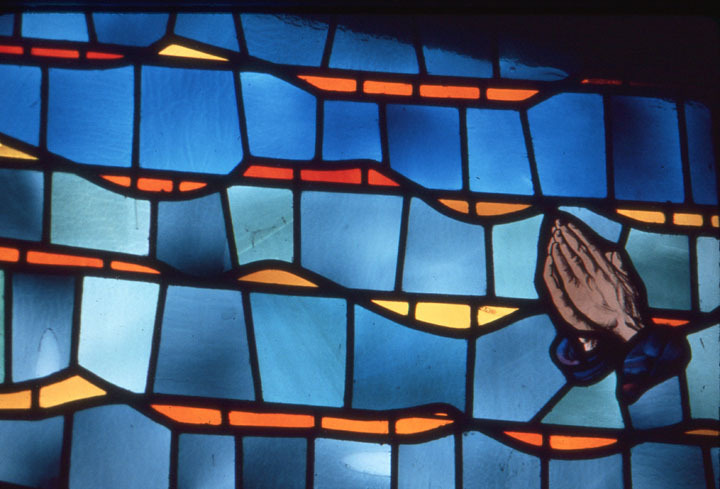 Detroit Stained Glass Works; 1914-1970.